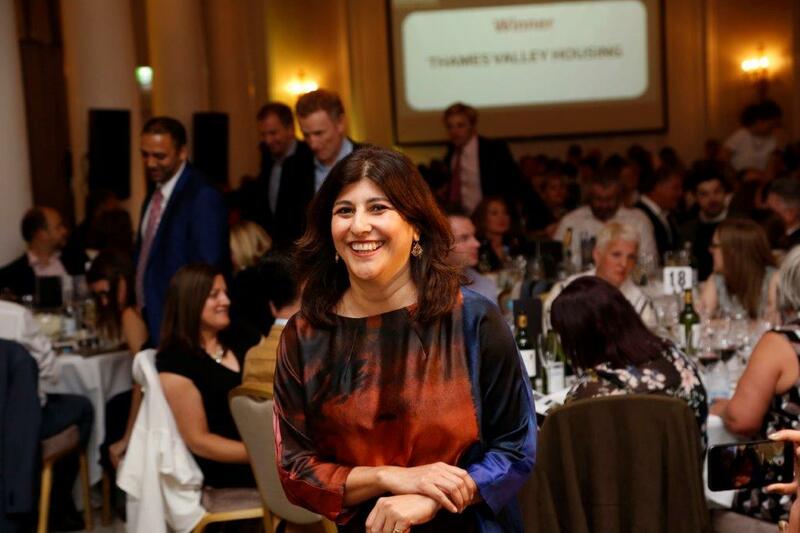 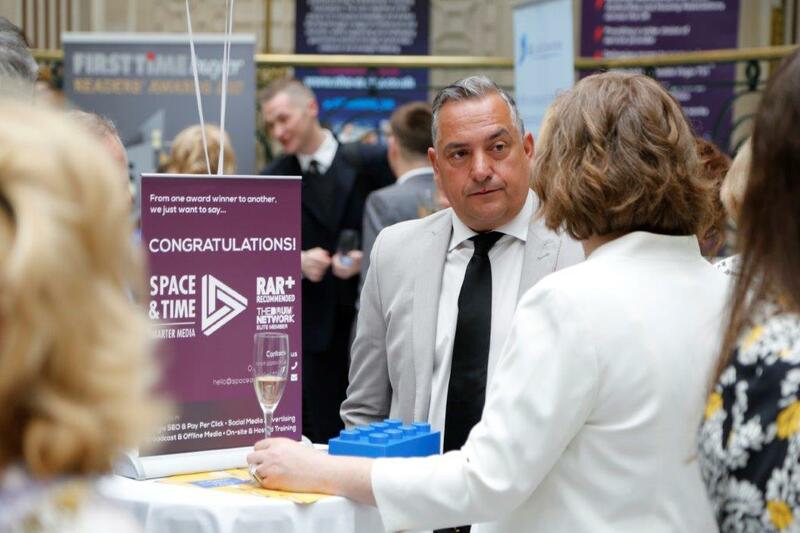 Thames Valley Housing (TVH) is a forward-thinking and innovative housing association, unlocking new housebuilding opportunities in London and the South East. 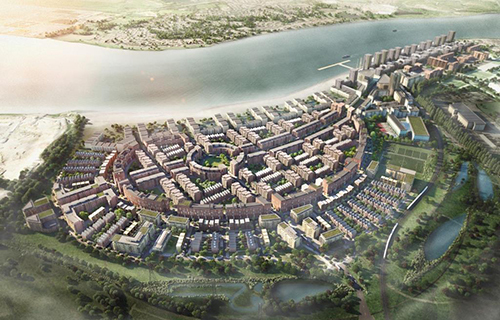 Through its diverse building model and range of innovative partnerships, TVH builds over 1,500 homes each year. TVH increases homeownership chances for struggling lower and middle incomers and helps people stay in their homes, all while growing the social fabric in communities. Providing a combination of traditional rented housing, private rented sector, shared ownership, key worker, private sale and student accommodation, TVH is changing the perceptions of affordable housing by creating high-quality homes that are tenure-blind, both on the outside and inside. 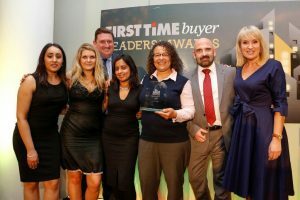 Keen to stay ahead of the curve and demonstrate its genuine care for customers, TVH continually develops its customer journey. 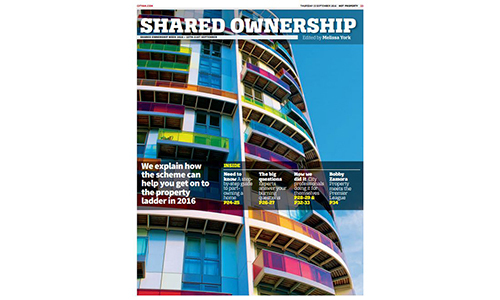 TVH has innovated the traditional shared ownership model and is the only housing association to offer the Shared Ownership PLUS scheme. 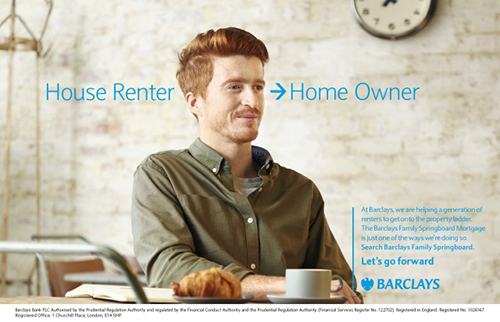 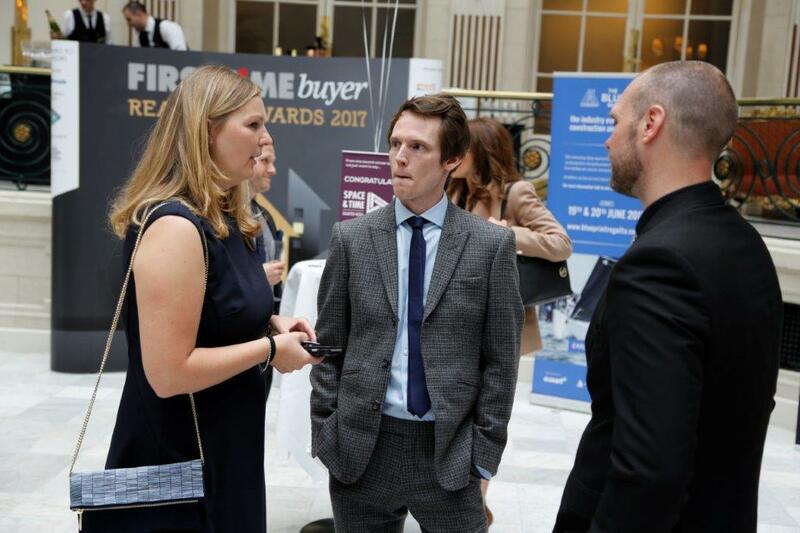 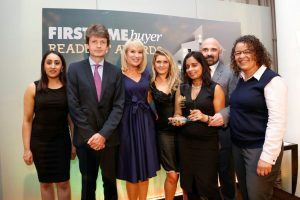 TVH also offers other first time buyer schemes, including Help to Buy, shared ownership and resale. 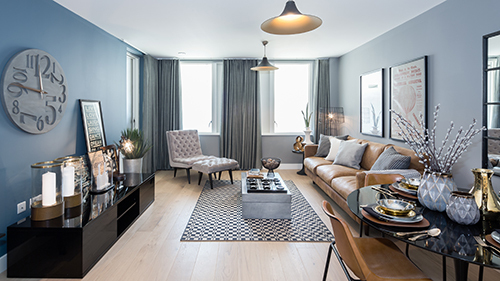 With a track record in creating truly aspirational homes for first time buyers, L&Q offer a wide range of shared ownership developments to suit a vast spectrum of buyers across the capital and beyond. 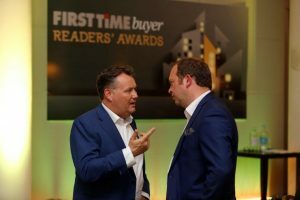 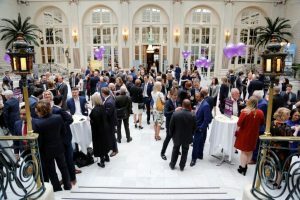 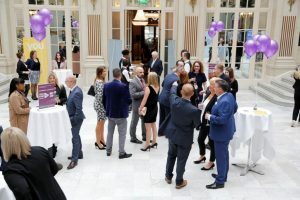 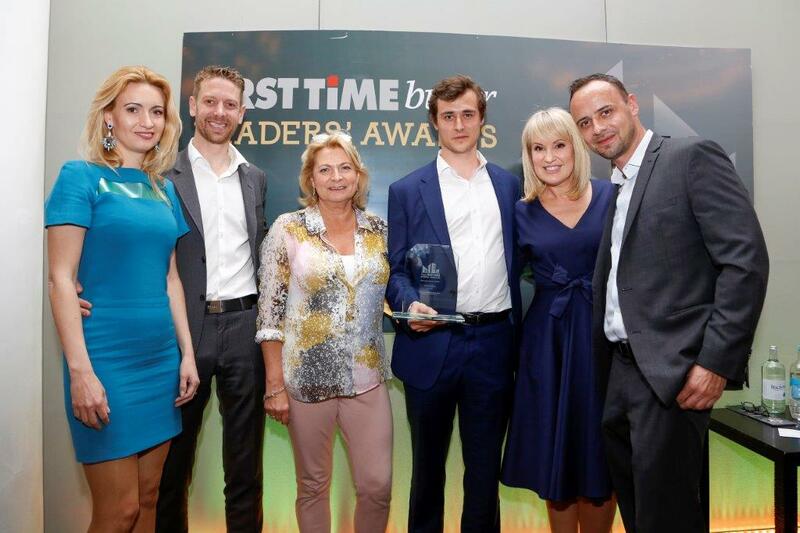 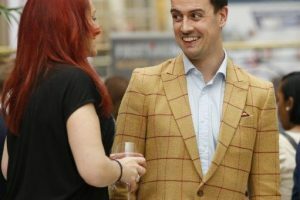 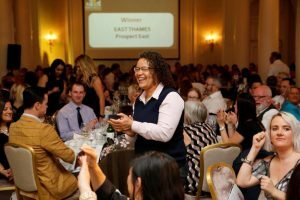 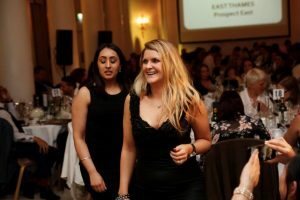 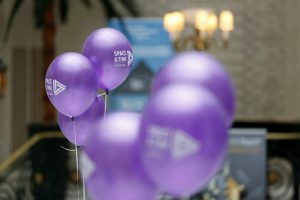 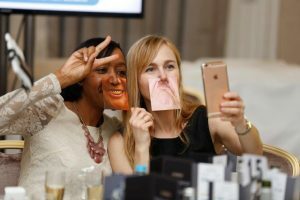 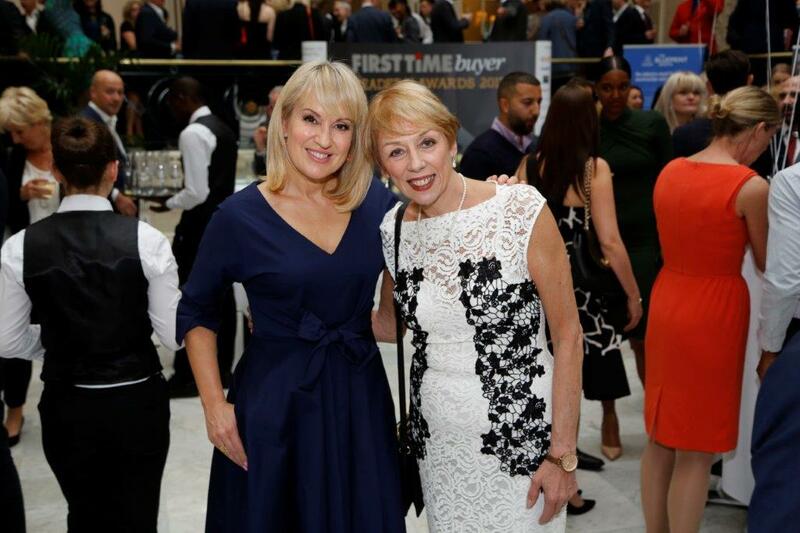 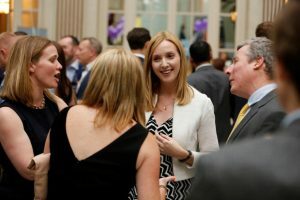 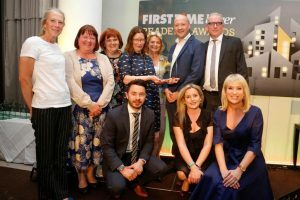 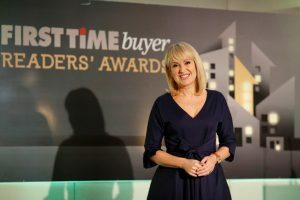 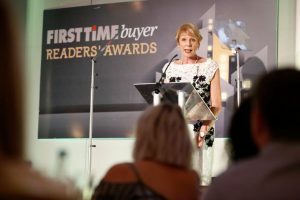 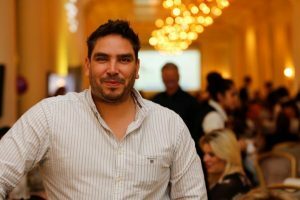 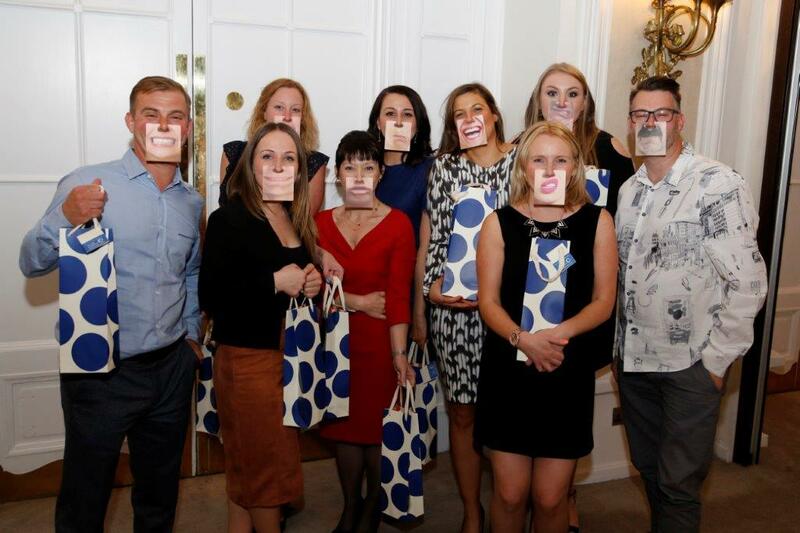 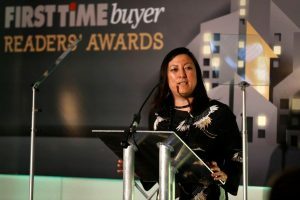 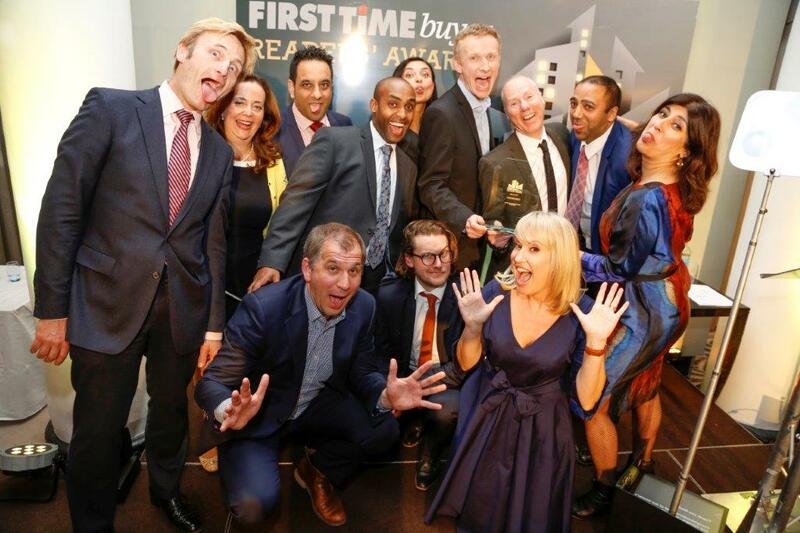 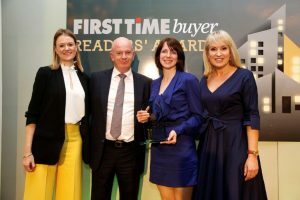 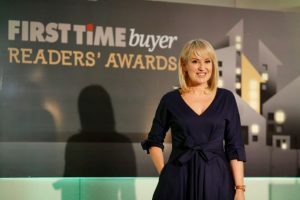 Having recently completed a merger with East Thames Group, firmly positioning L&Q as one of the UK’s most prominent housing associations, the organisation is dedicated to upping its delivery of new homes – meeting the growing needs of first time buyers in a climate where property prices continue to rise. 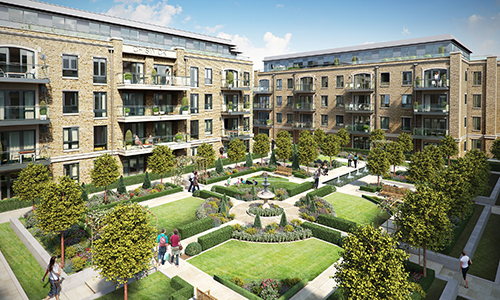 It has been reported that L&Q is involved in the delivery of approximately one in five new homes in London. 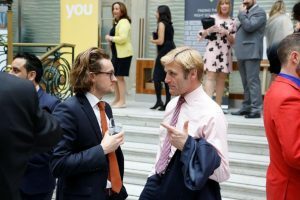 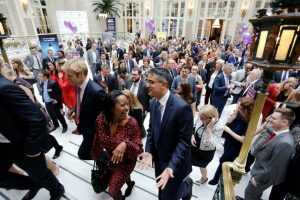 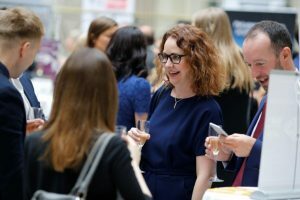 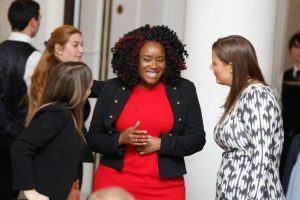 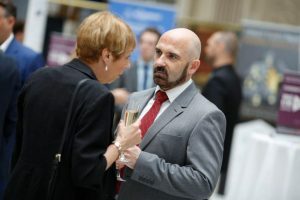 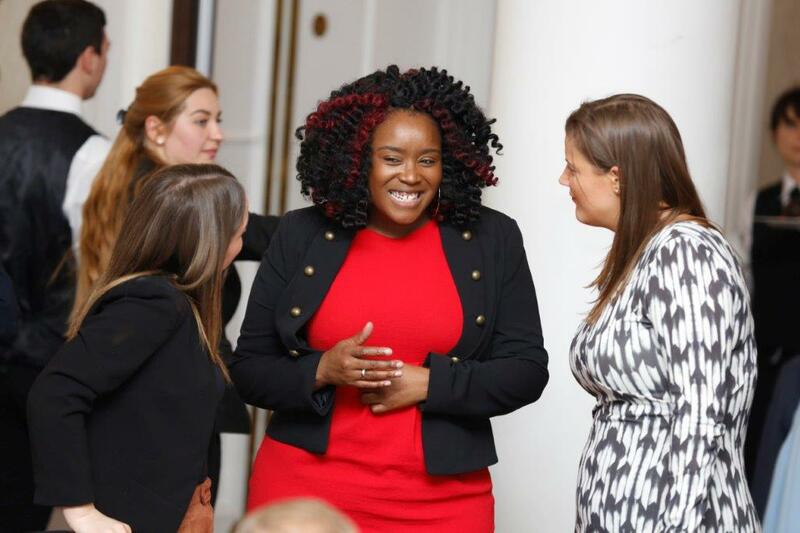 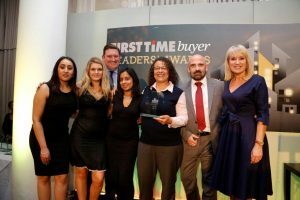 The organisation increased its development programme by 24% last year, with an impressive long-term pipeline of up to 100,000 new homes in the next 10 years (an unprecedented level for a housing association). 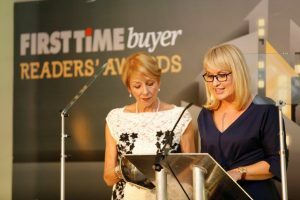 Firmly gripped by its socially responsible routes, L&Q is dedicated to ensuring that a minimum 50% of its long-term pipeline will be affordable. 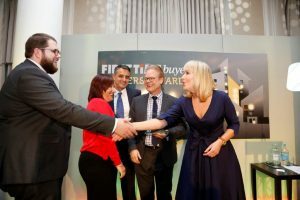 Plumlife, the sales specialists at Great Places Housing Group, recently launched Brearley Forge, 12 two, three and four bedroomed homes built by Keepmoat in the Parson Cross area of Sheffield. 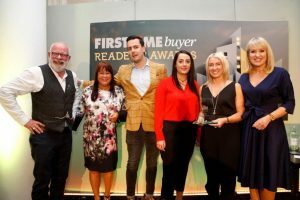 These family houses are the first collection of shared ownership properties created by Sheffield Housing Company (SHC), a joint venture between Sheffield City Council, Keepmoat and Great Places. 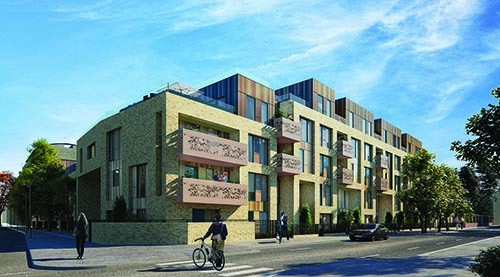 All semi-detached properties are specifically aimed at family buyers and include modern energy- saving systems and contemporary designs. 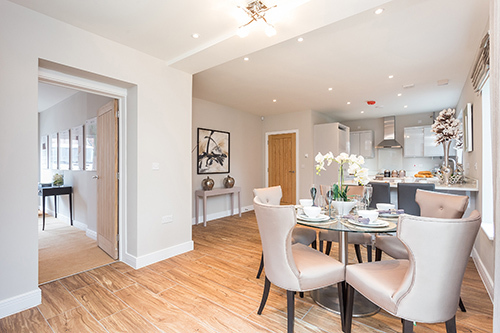 The spacious layouts, consisting of bright kitchens, landscaped rear gardens, well-proportioned bedrooms and two off-road parking spaces, appeal to larger households. 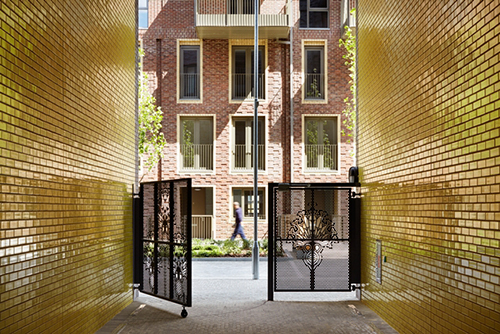 A tree-lined park backs the site, which is perfect for young children to play in. 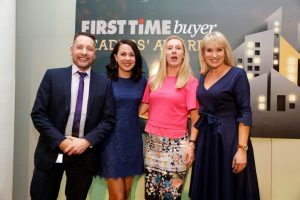 Homes were for sale through shared ownership and proved to be a great way for local first time buyers to step on to the property ladder in an established community. 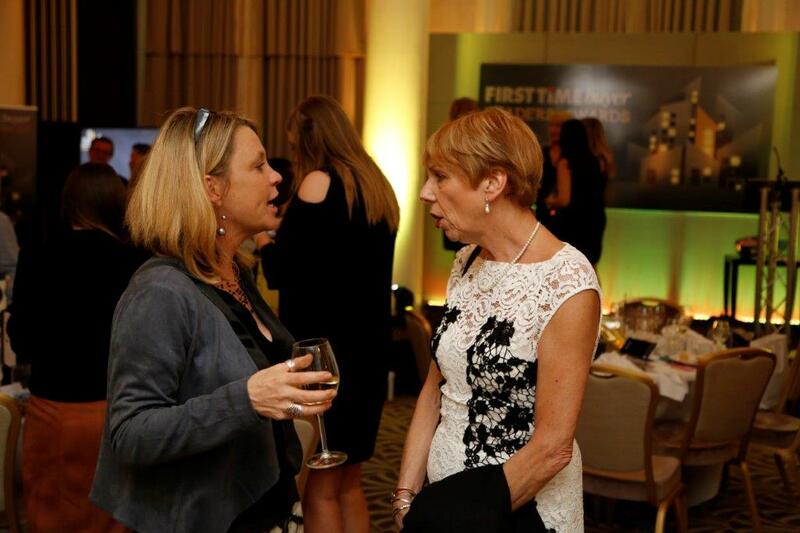 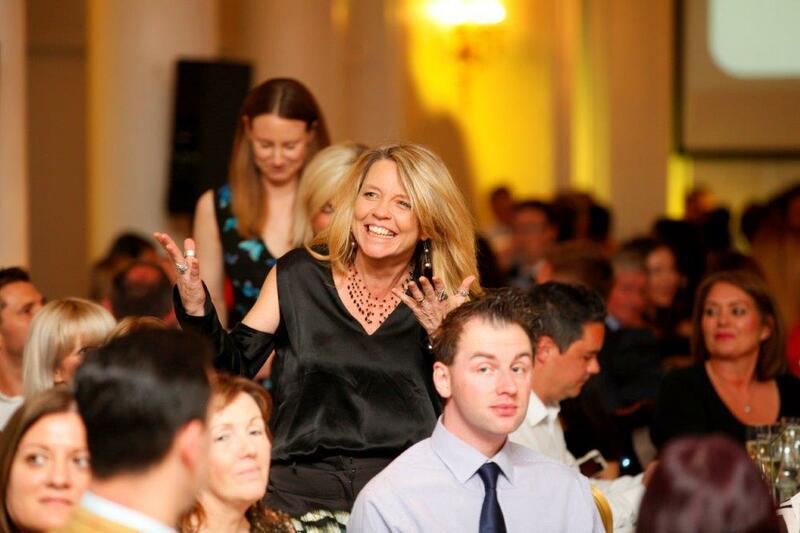 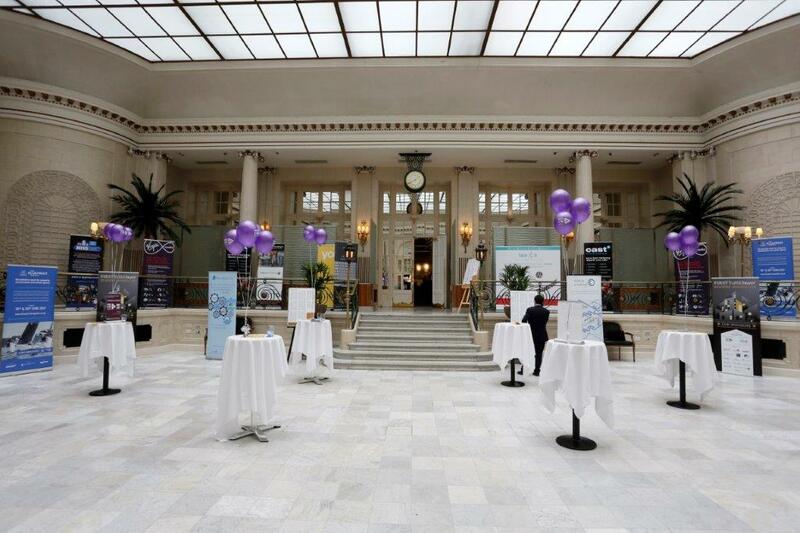 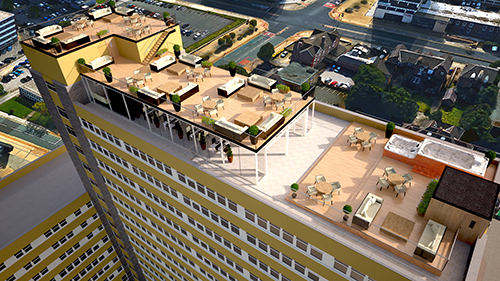 Demand was incredibly high and all properties were reserved within 12 weeks of the VIP launch. 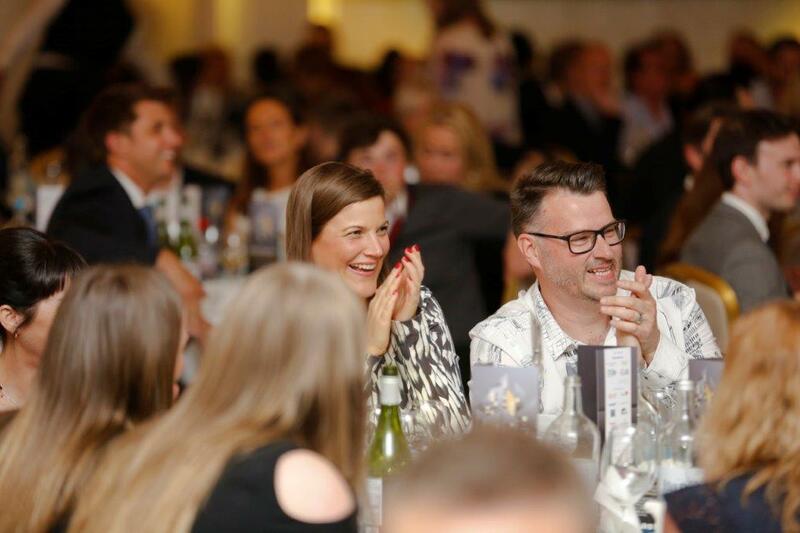 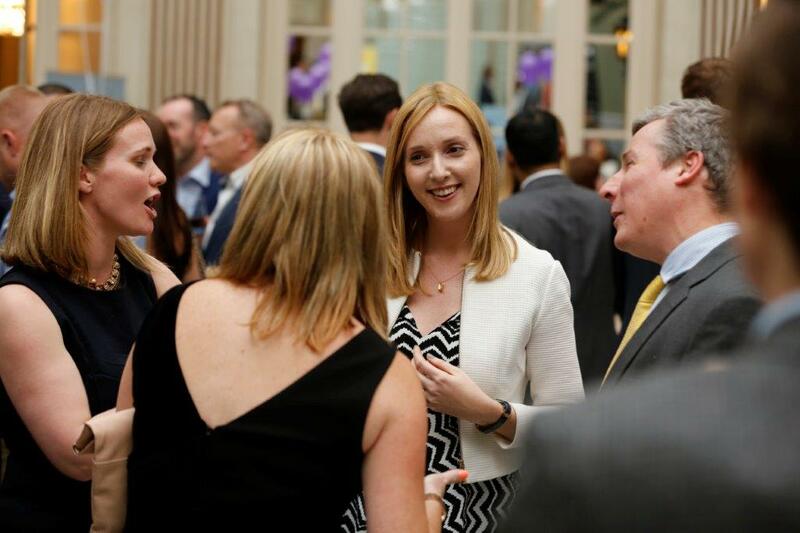 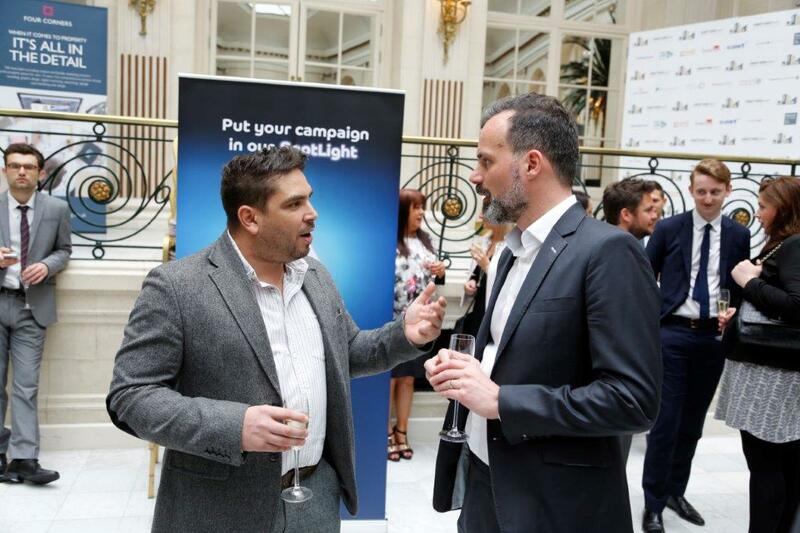 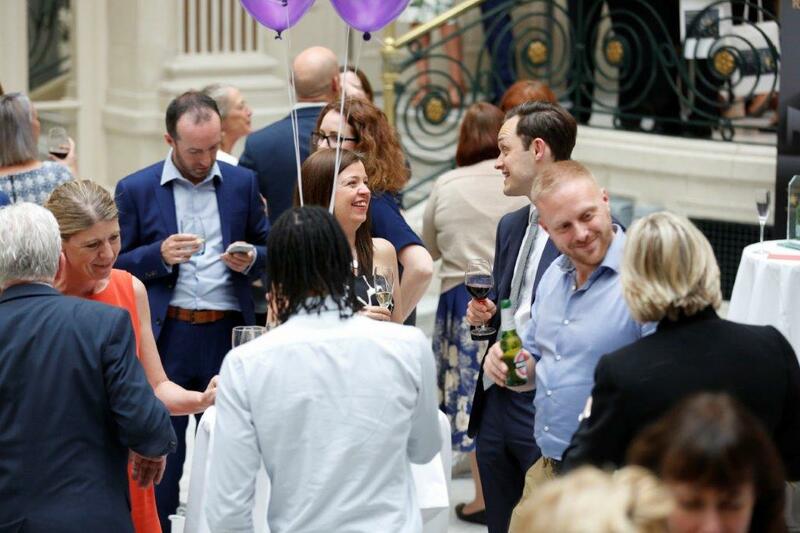 Zoopla’s vision is to be the consumer champion at the heart of the home and their mission is to be the most useful resource for consumers when finding, moving or managing their home. Zoopla is the UK’s most comprehensive property website, helping first time buyers to research the market and find a home, by combining hundreds of thousands of property listings with market data and local information. 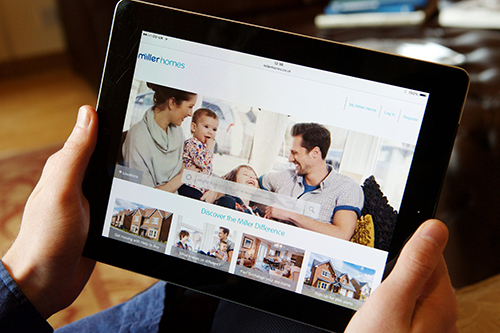 Miller Homes’ fully-responsive website is not just an online tool, it’s central to their marketing strategy. 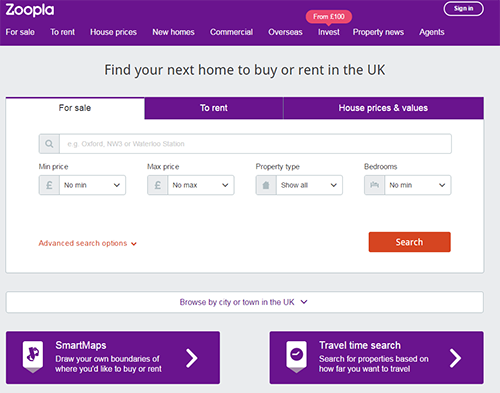 All features on their website have been designed with the user in mind e.g: when searching for their new home, users receive actual properties for sale in the results and not just a list of the developments Miller Homes are building. 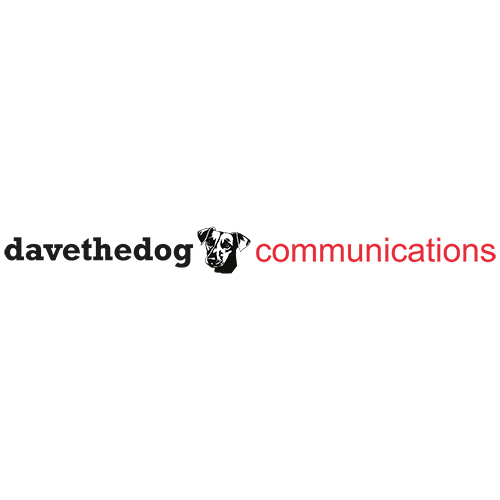 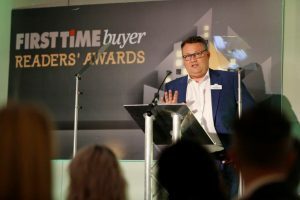 Social media logins have been introduced and, once registered, users can choose to receive personalised plot alerts by email or SMS, save their favourite developments and book appointments. 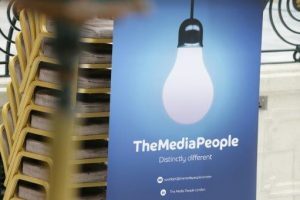 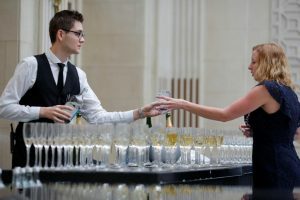 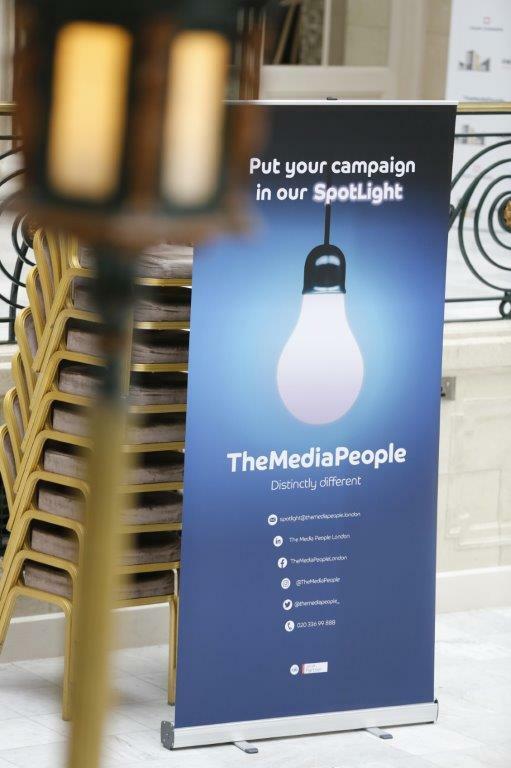 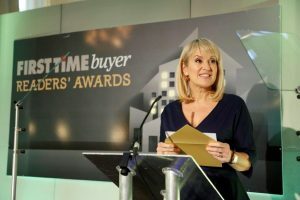 They will also be greeted with a personalised message on return visits and their most recently viewed properties will be displayed, alongside those that may be of interest. 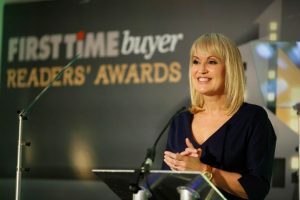 Miller Homes have ensured all content on the website is fully trackable, clear and engaging, by including lots of videos, interactive development plans, social sharing icons, galleries of photography, virtual tours, development fly-throughs and practical mortgage, Stamp Duty and Help to Buy calculators. 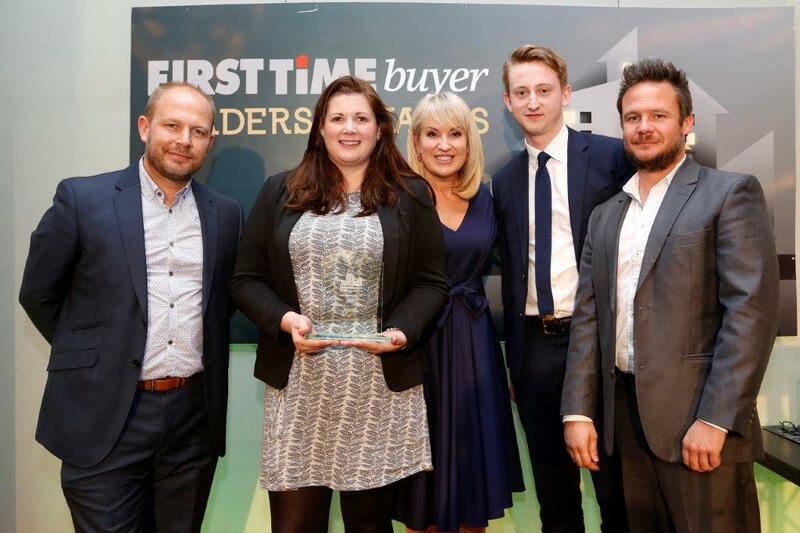 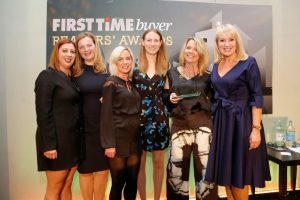 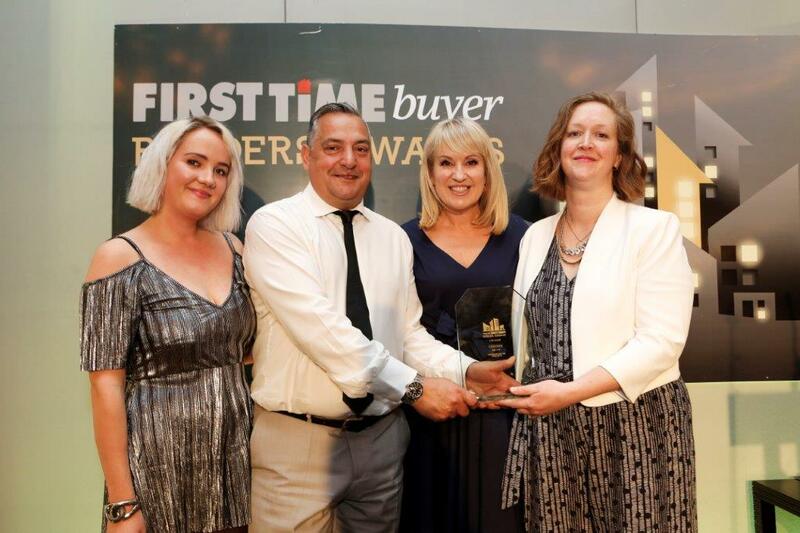 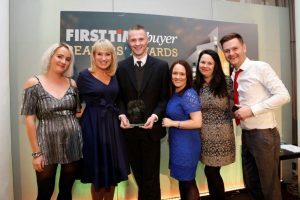 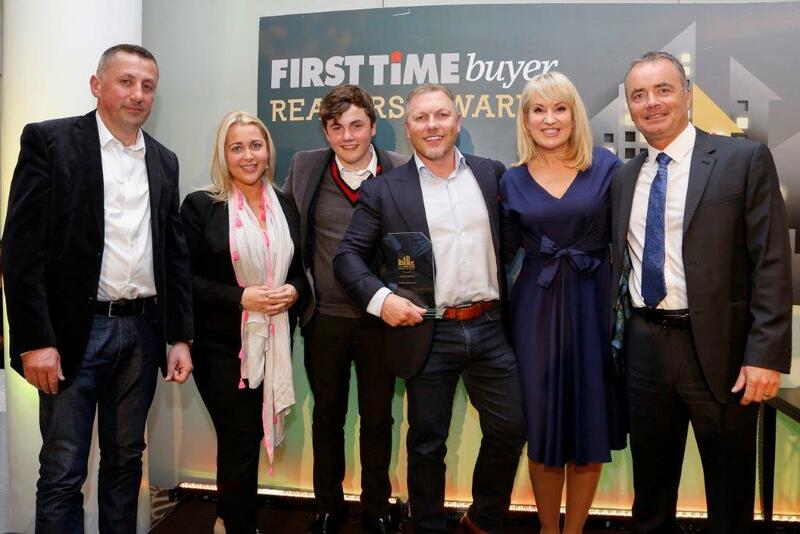 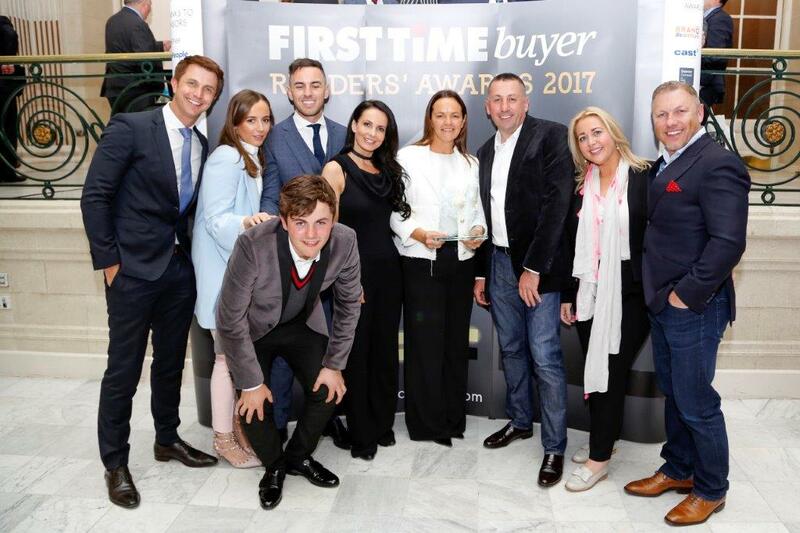 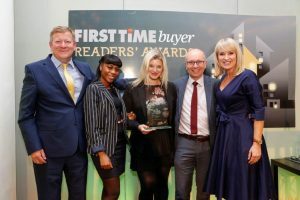 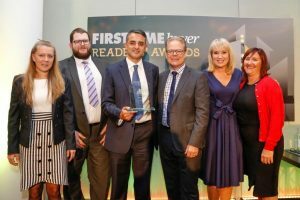 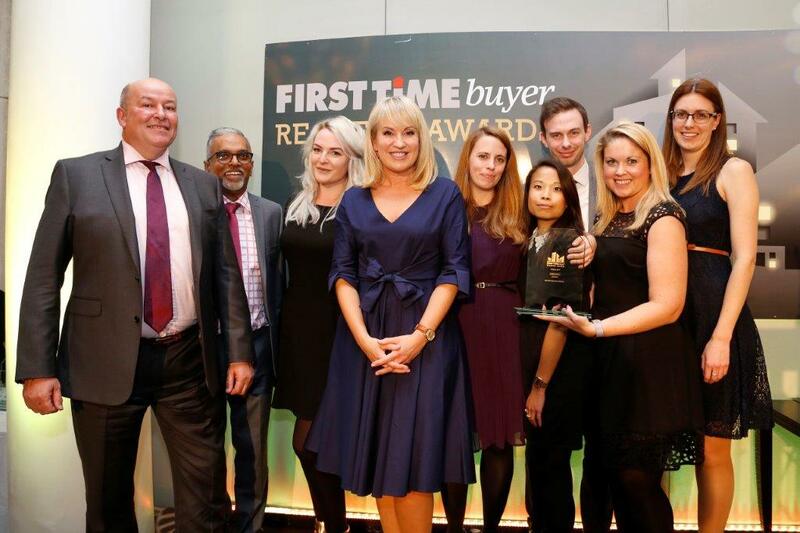 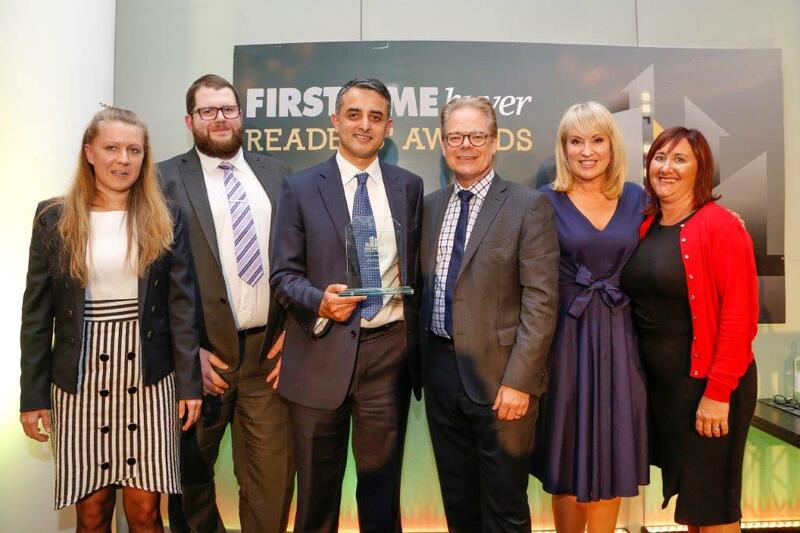 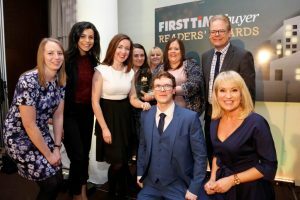 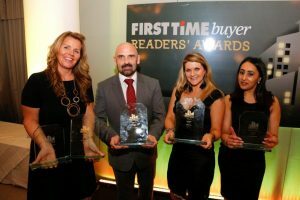 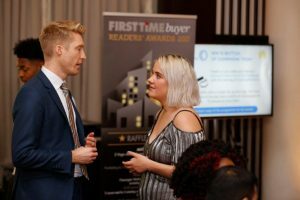 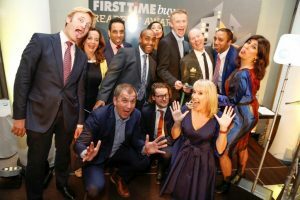 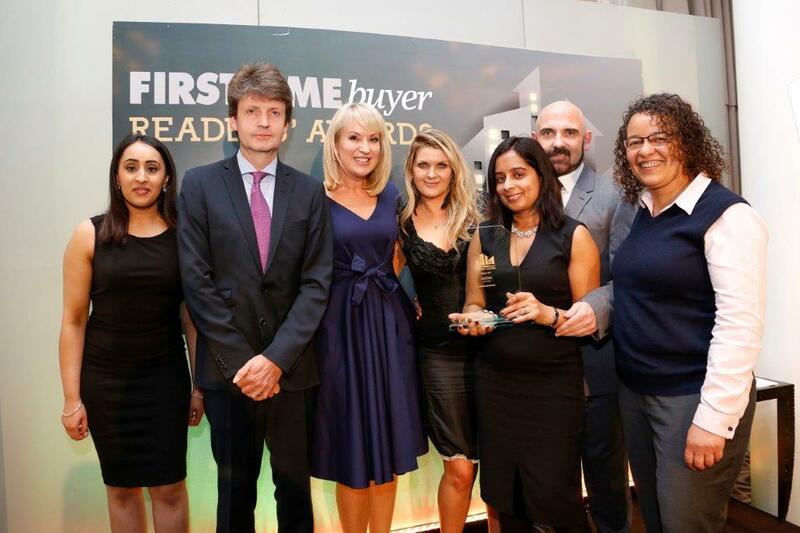 Beaumont Legal constantly works to improve the service it provides to all of its customers, using its experience as one of the country’s largest conveyancing providers to build on how first time buyers can be guided through the process of buying their first home. 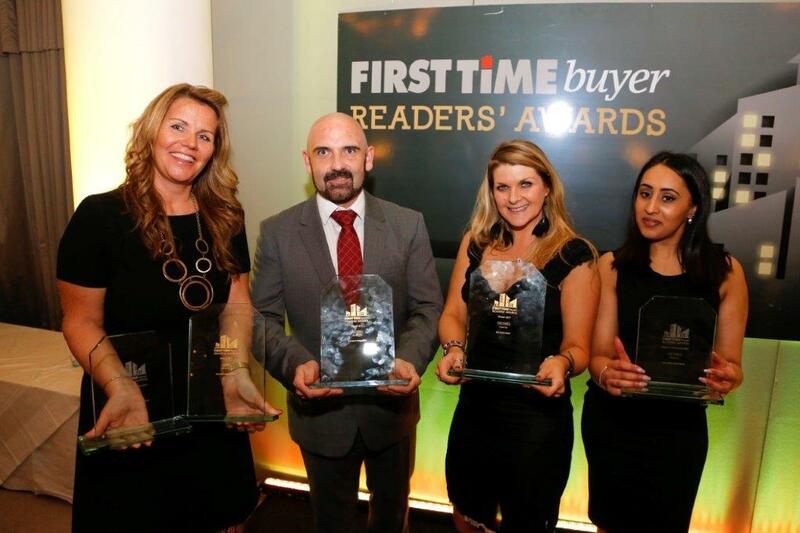 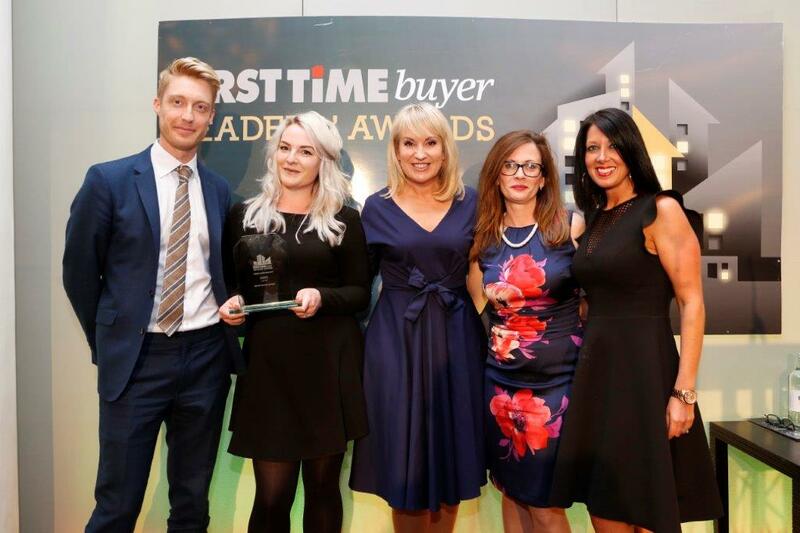 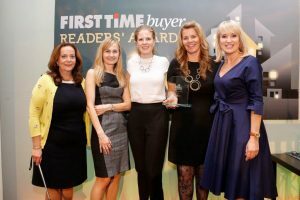 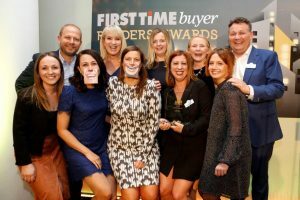 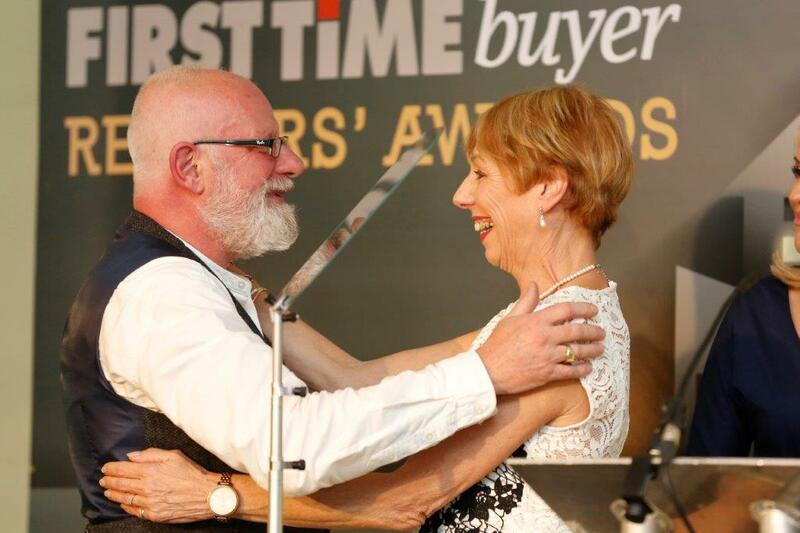 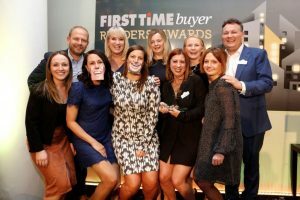 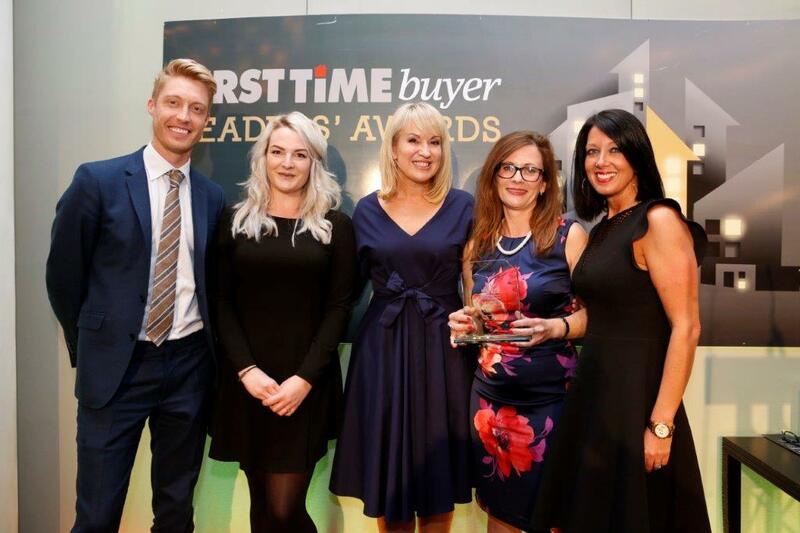 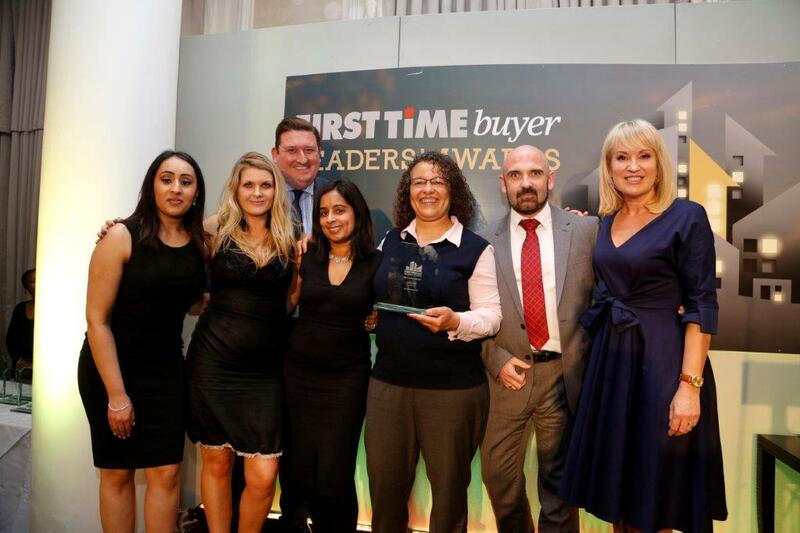 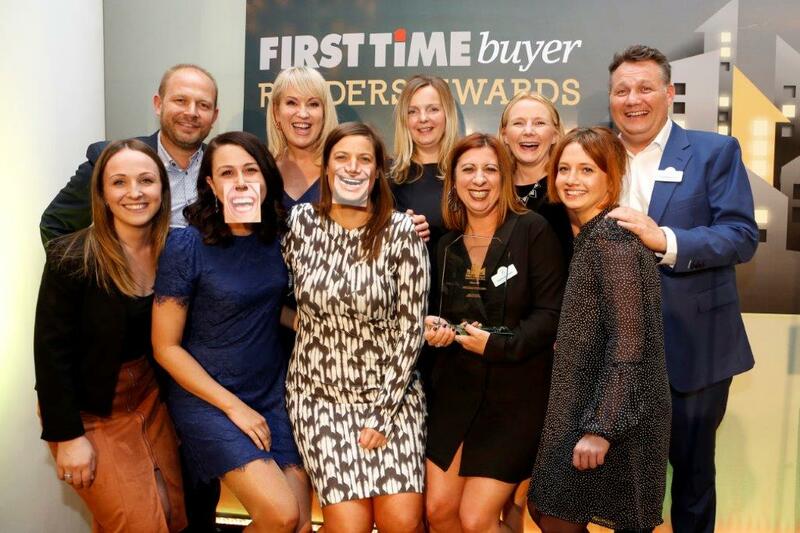 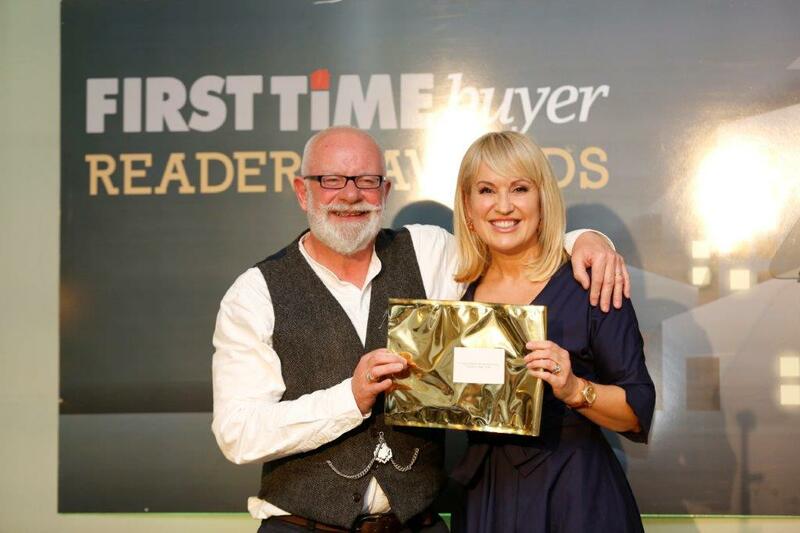 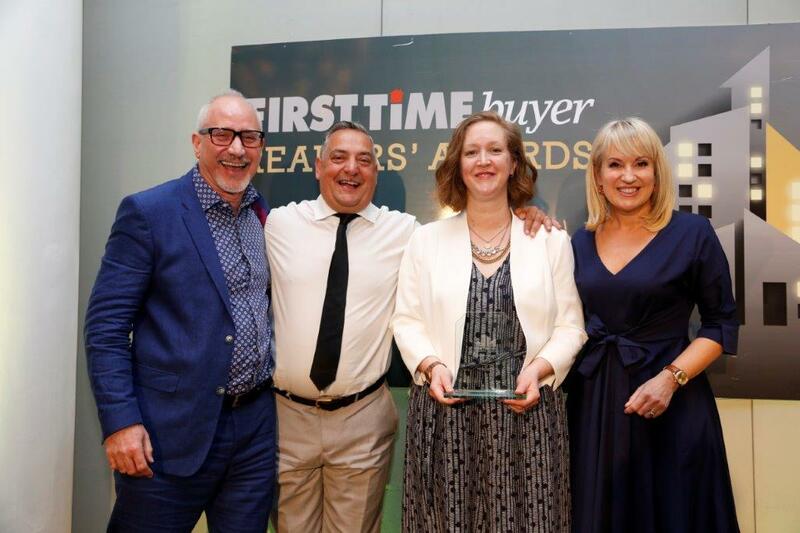 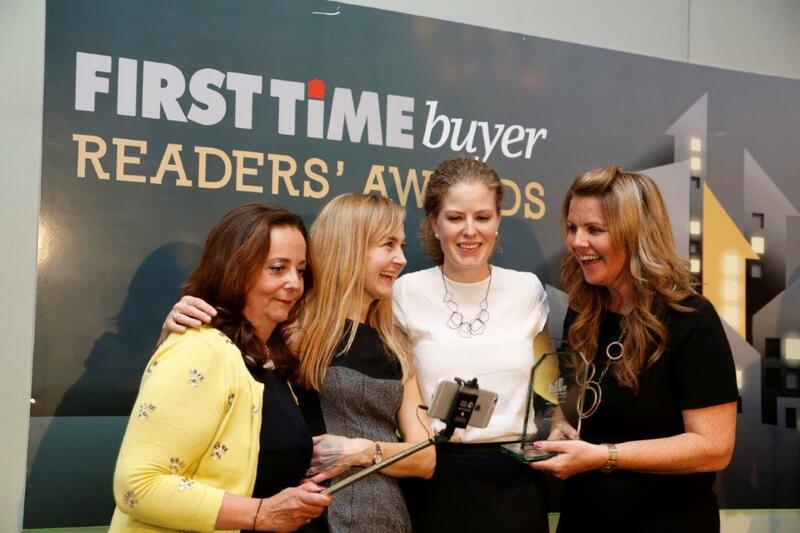 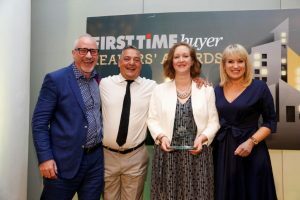 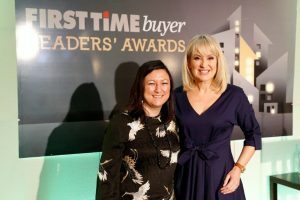 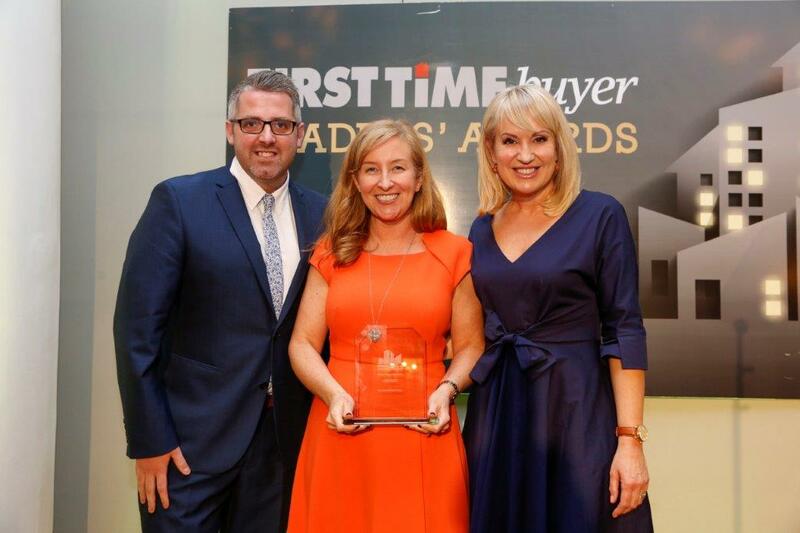 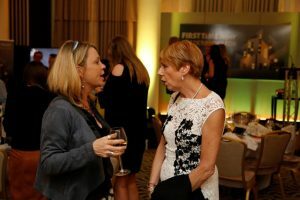 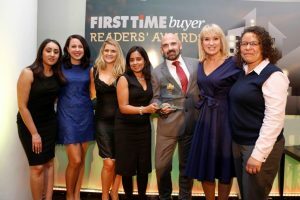 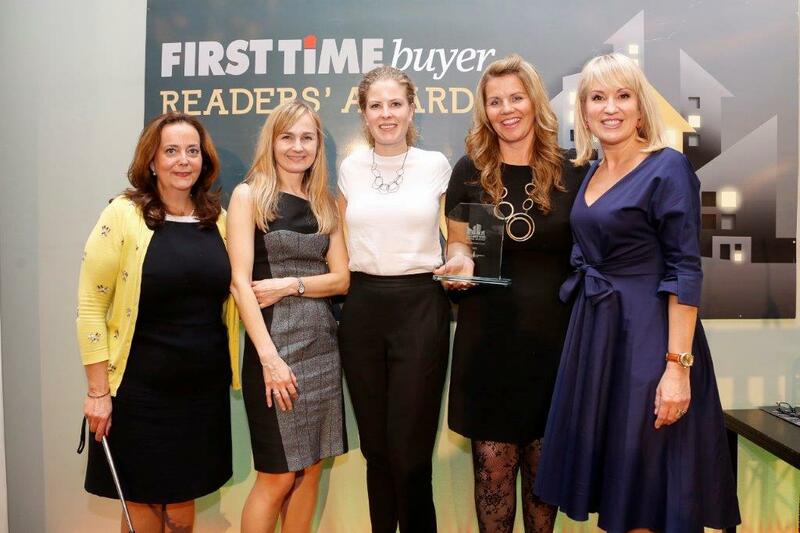 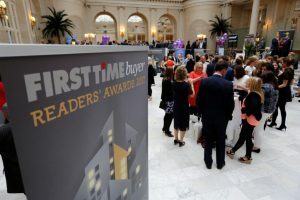 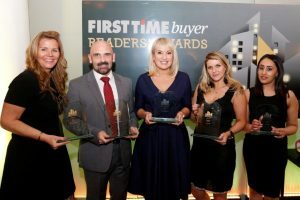 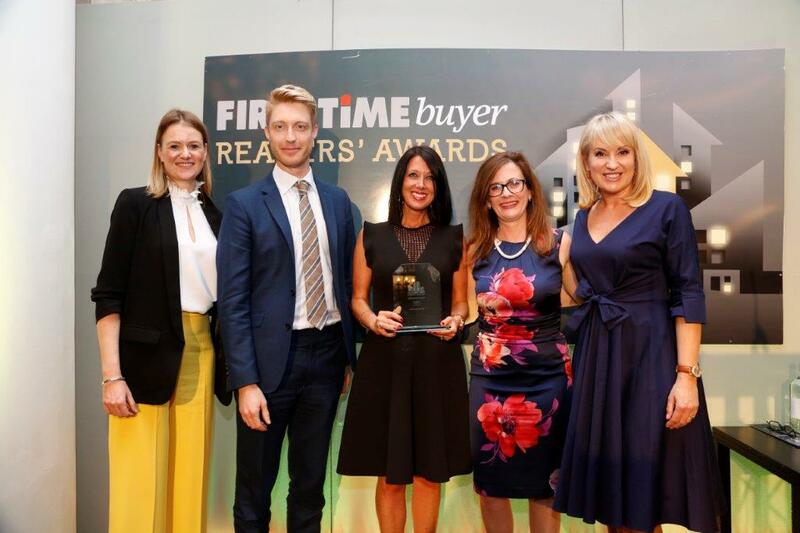 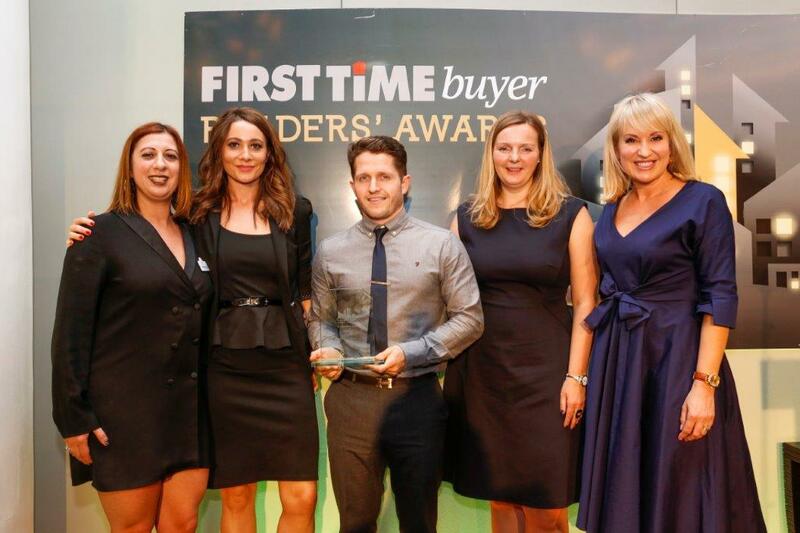 More than any other group of home buyers, first timers demand more information and quicker service and so, year-on-year, Beaumont Legal improves its technology and the customer service skills of its team to help give customers what they want – fast. 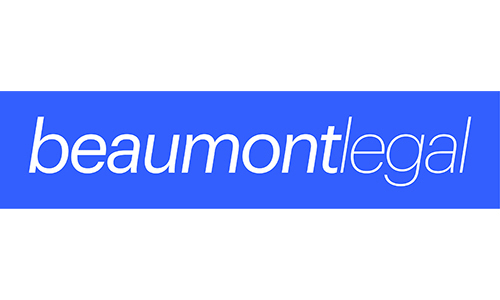 Everyone at Beaumont Legal believes that, to provide a good service, you need to work closely with everyone involved in the process – from developers to housing associations, mortgage brokers to estate agents – and the Beaumont team works hand-in-hand with all of its partners to achieve the best service for everyone. 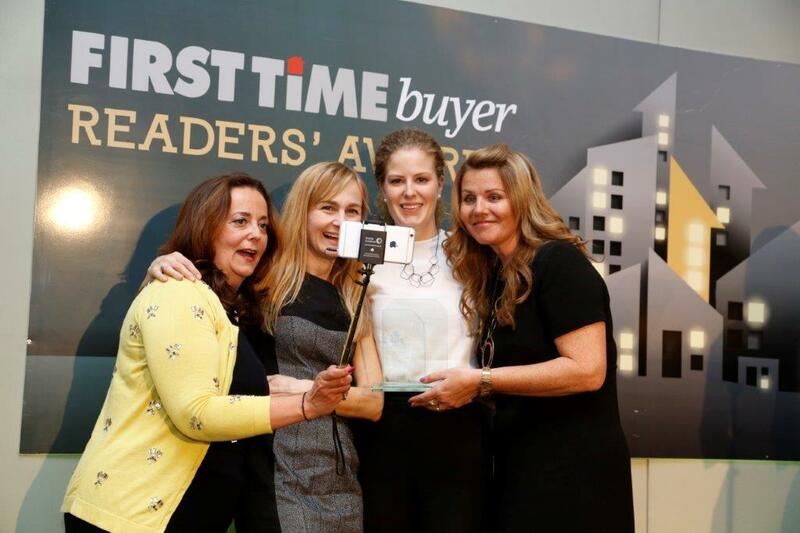 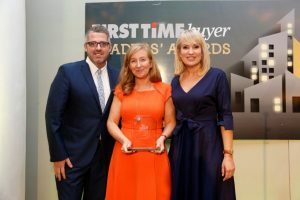 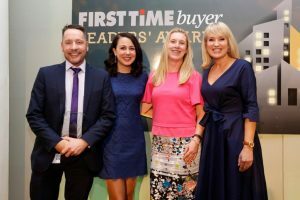 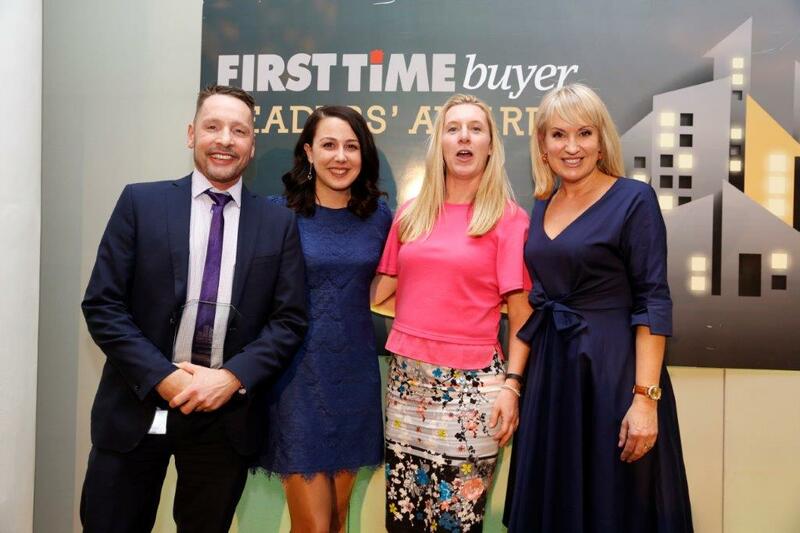 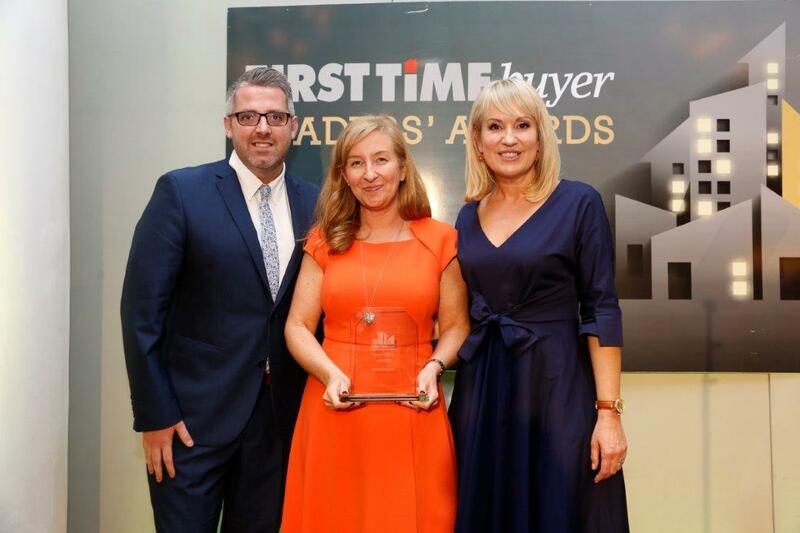 Lawcomm Solicitors have worked hard to design a first time buyer conveyancing service using years of industry knowledge and feedback from first time buyers. Key benefits include: Fully regulated and professionally insured solicitors firm, with specialist first time buyer, newbuild and shared ownership conveyancing teams already working with major mortgage lenders, housing associations and developers, nationwide; experienced, friendly and communicative first time buyer conveyancers; Law Society approved under the Conveyancing Quality Scheme and audited to ISO9001 standards; easy and quick communication via digital client care packs to avoid postal delays, including e-signatures, online identification verification and secure payment, and a dedicated client portal for clients and third parties to view case progress 24/7; fixed competitive fees available from our website and various comparison sites, with a free no-move-no-fee policy; and fast and efficient completions with the ability to meet completion deadlines. 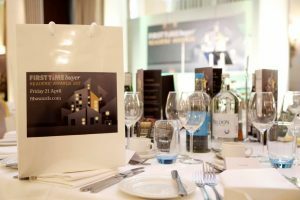 This brand-new award category for 2017 is for the best development of any size in the North of England (for the purposes of this category – Birmingham and above). 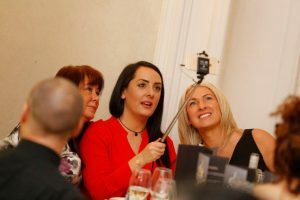 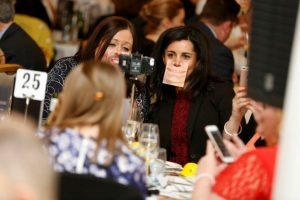 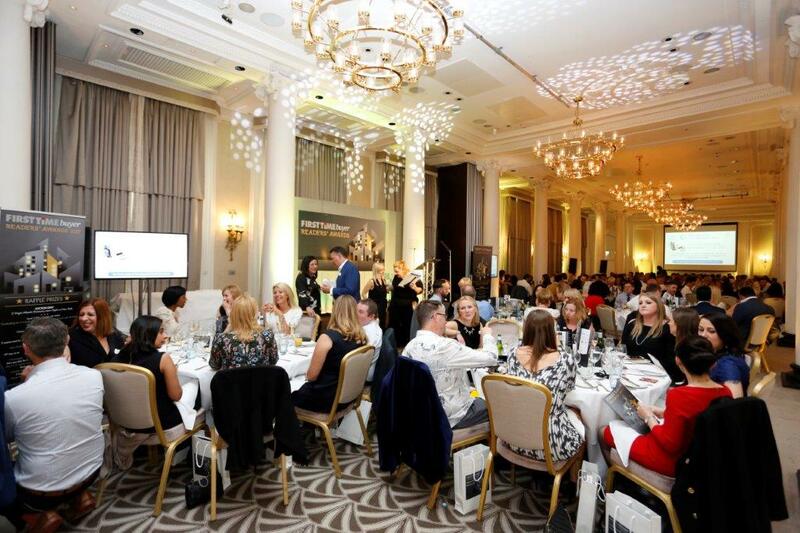 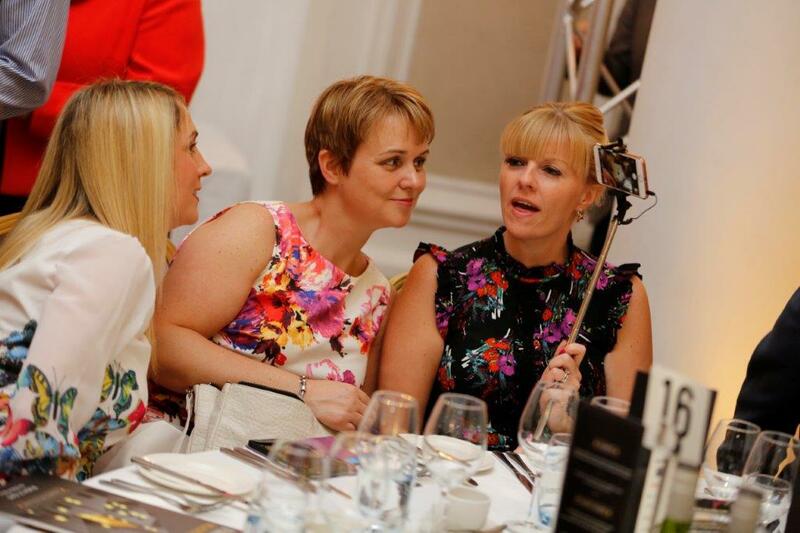 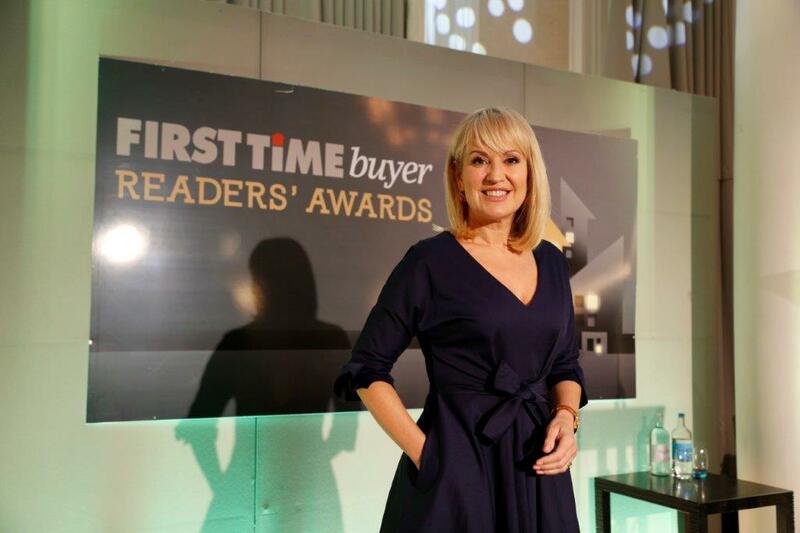 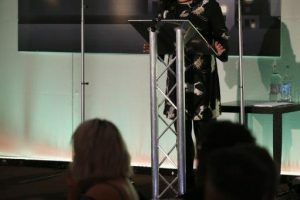 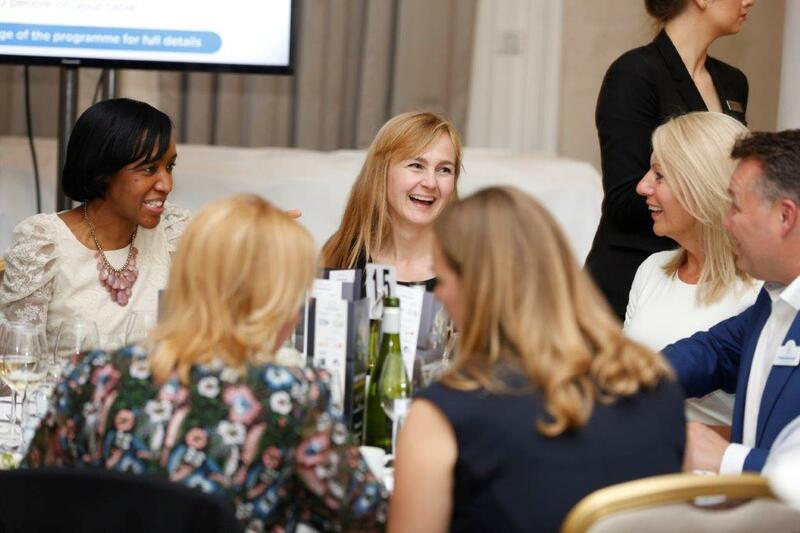 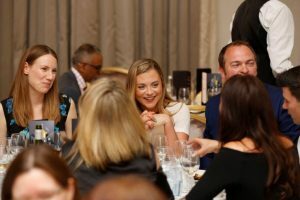 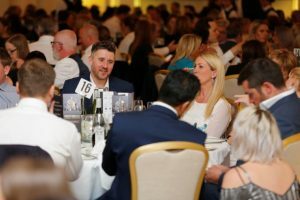 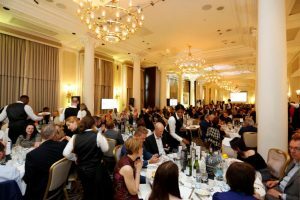 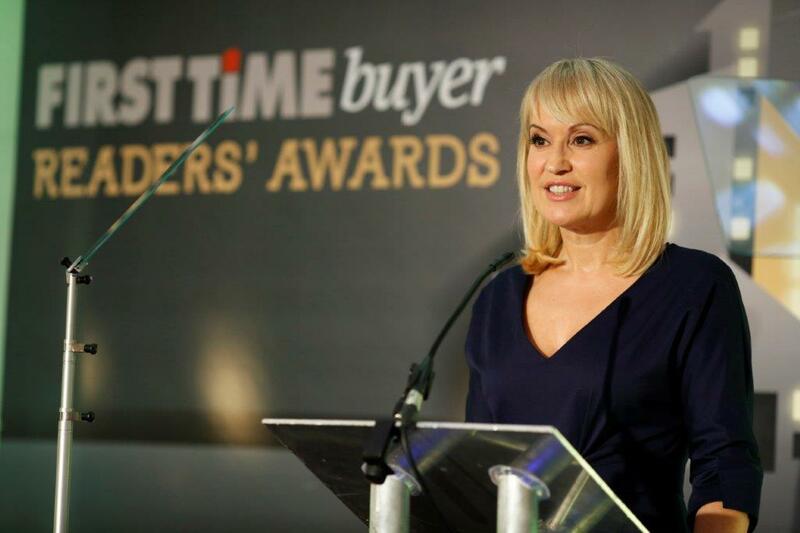 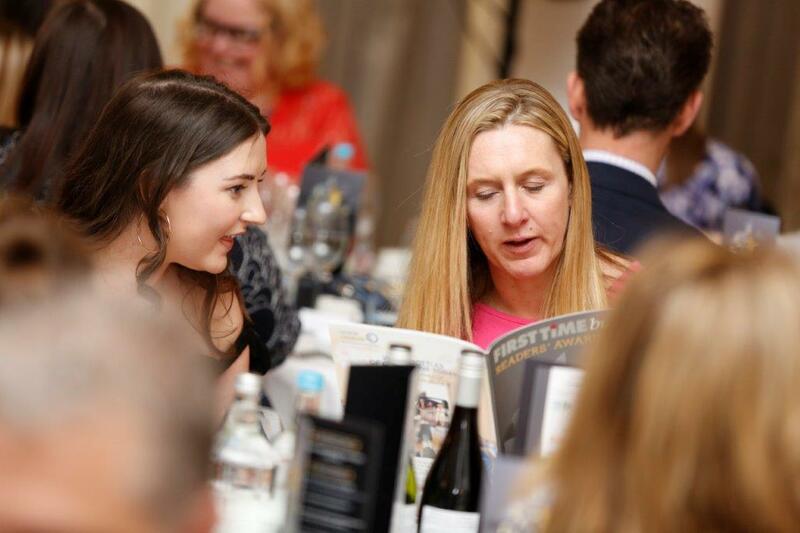 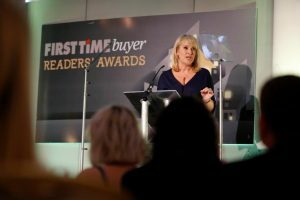 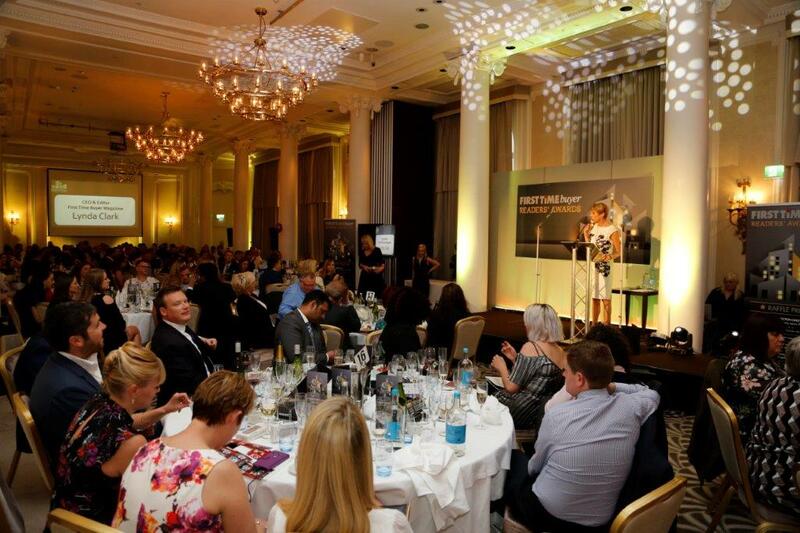 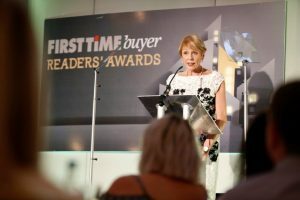 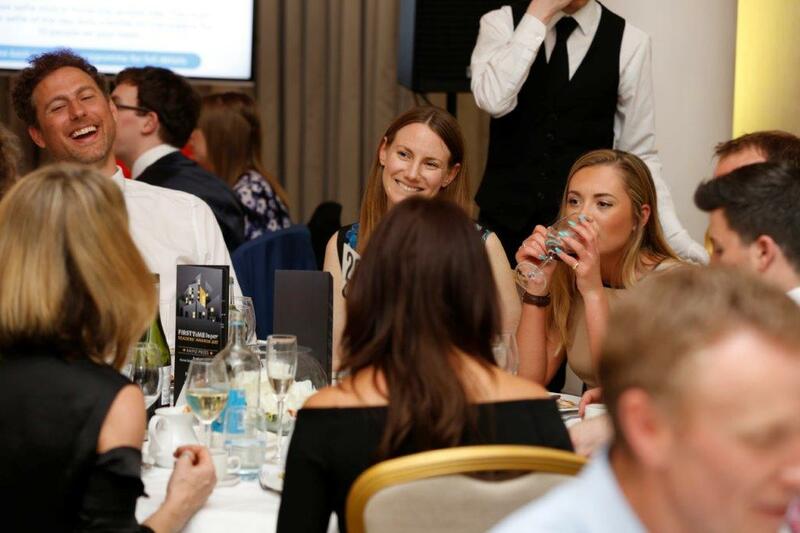 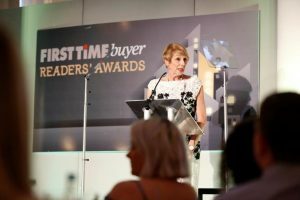 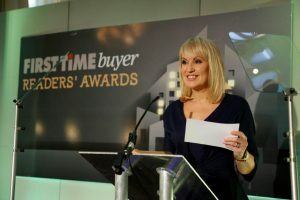 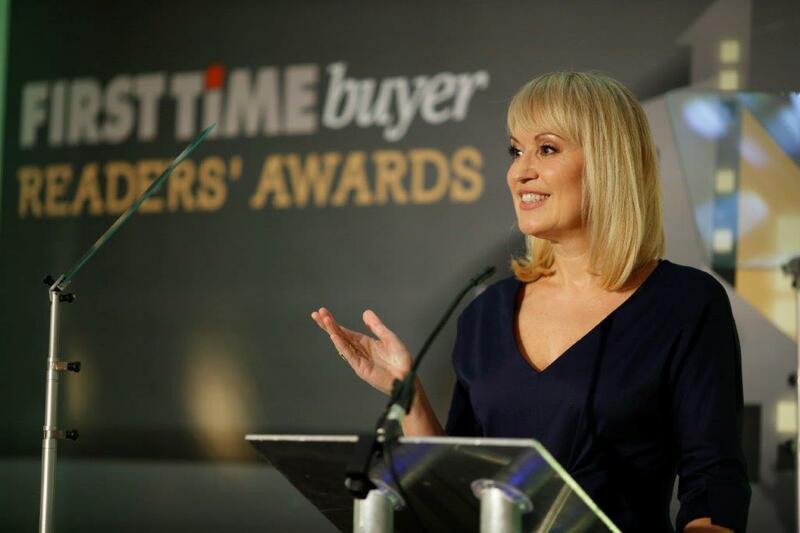 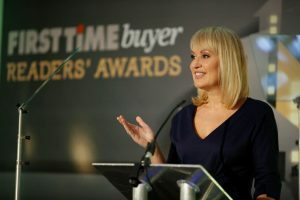 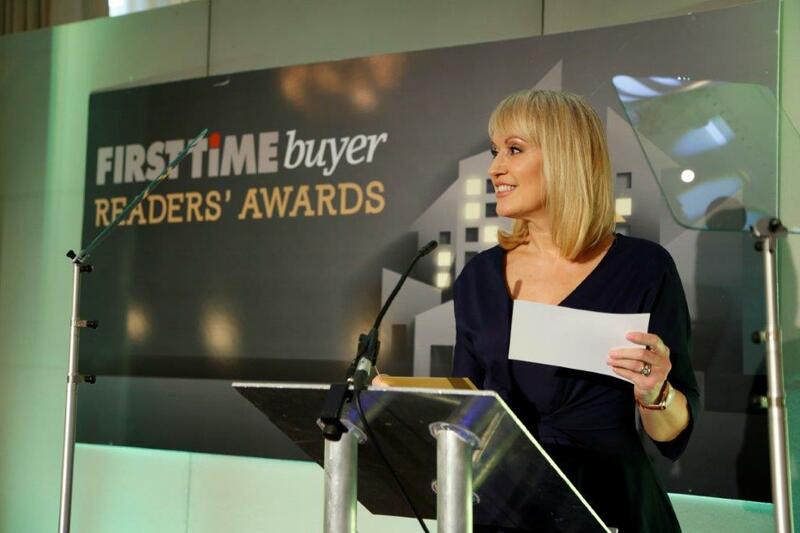 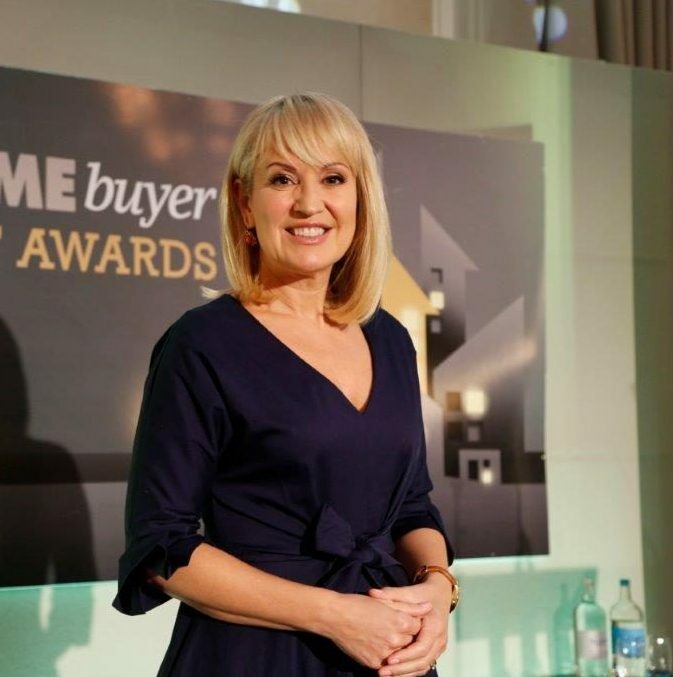 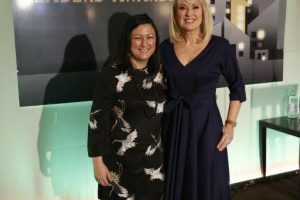 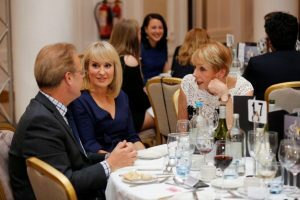 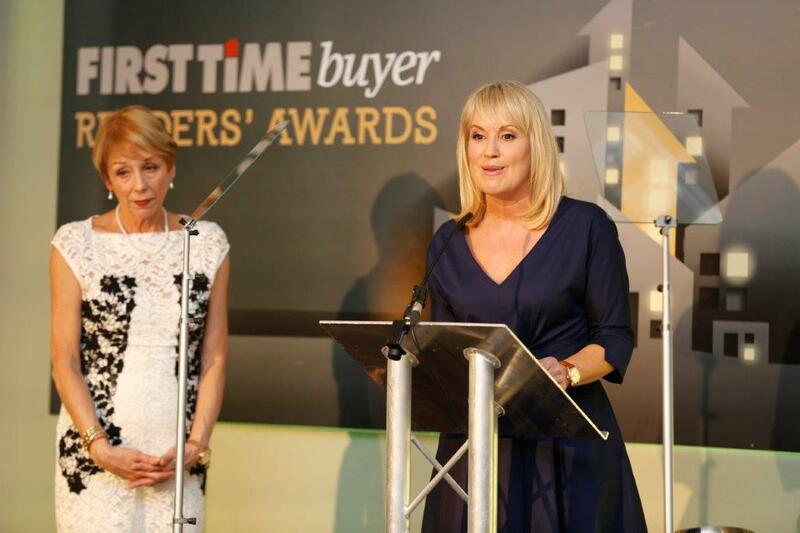 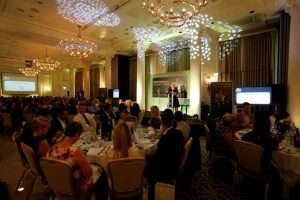 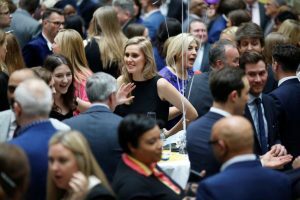 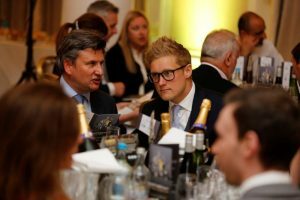 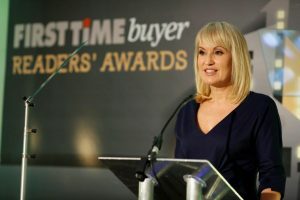 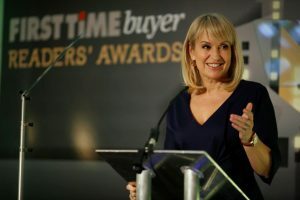 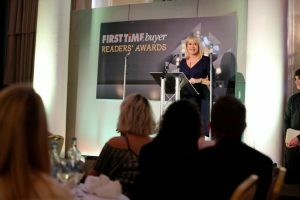 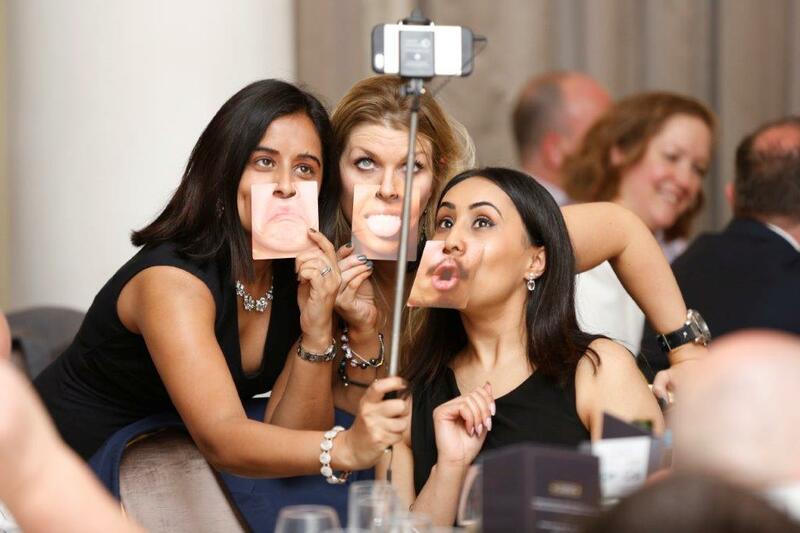 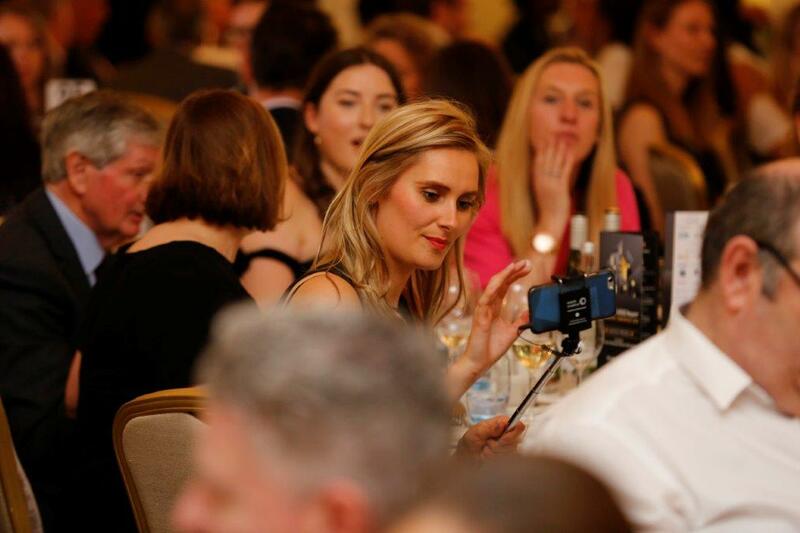 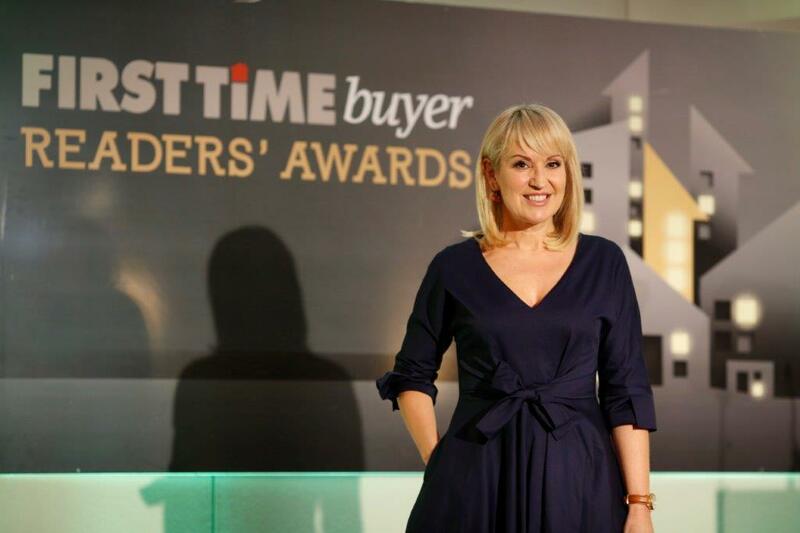 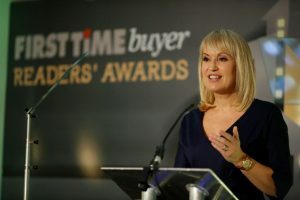 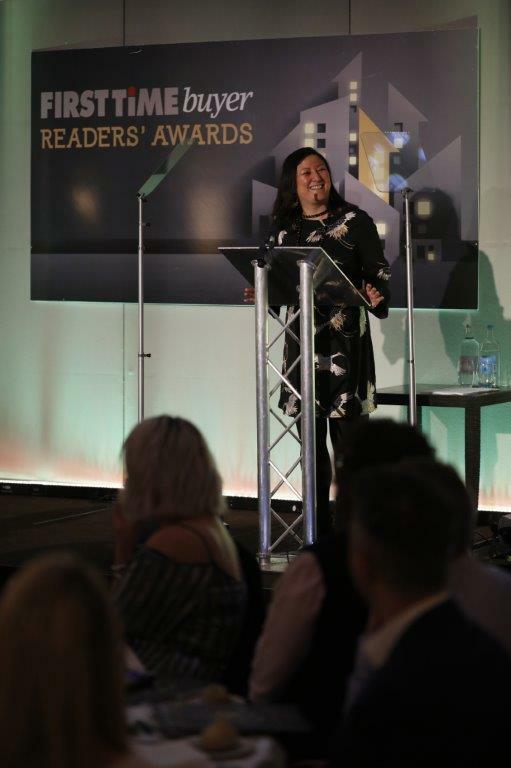 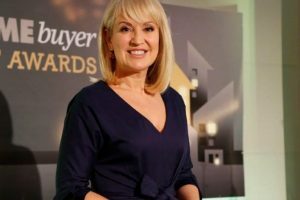 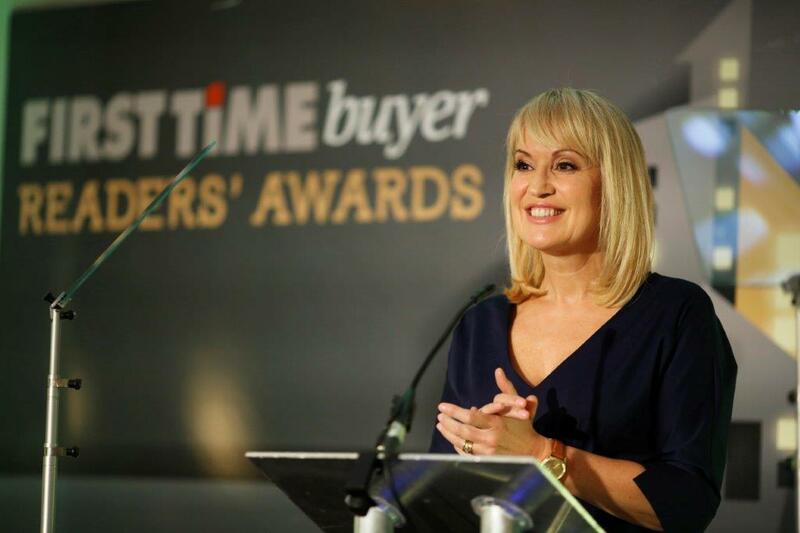 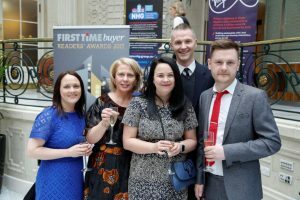 An area of the country where housebuilding is increasing and offers a highly competitive market place, this award recognises an exceptional range of new homes that stands out from the crowd whilst remaining accessible to first time buyers. 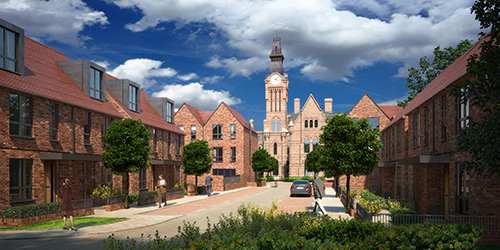 Barnes Village is a Grade II listed historic site near Stockport, comprising 38 apartments and townhouses constructed within and attached to a restored French Gothic Revival hospital building, and 117 newbuild, two to four bedroom properties in the 16.5-acre grounds. 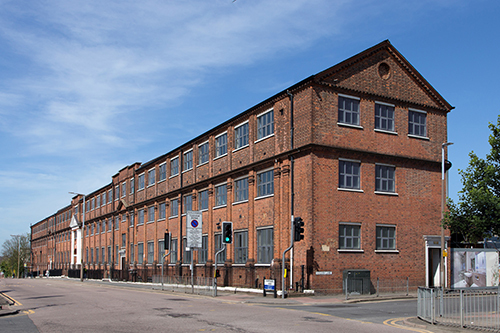 Henley’s conversion will bring a new chapter to the old building. 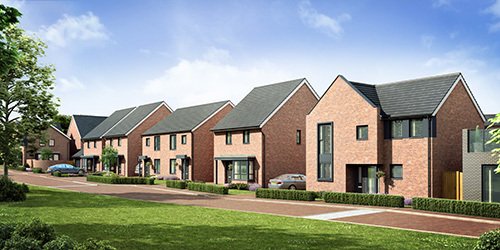 Spacious, modern homes with sharply-pitched roofs and large windows echo the drama of the old, but with the elegance and convenience of the new, alongside accessible transport connections and links to surrounding communities. 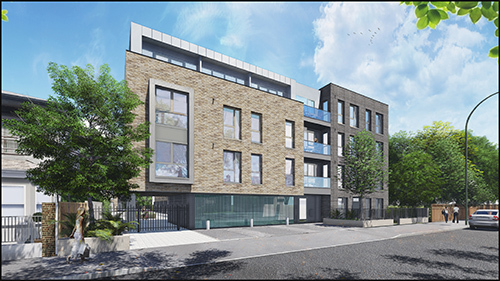 Prices start from £145,000 (one bedroom conversion apartment) to £425,000 (new four bedroom house), an average of £252 per sqft. Eligible for Help to Buy, completions start in spring 2017. 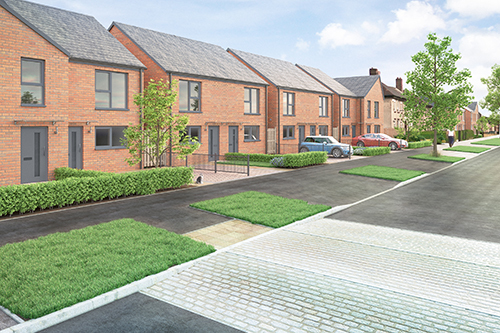 Eardley Park in Congleton is Riverside’s flagship development of 84 affordable homes in Cheshire. 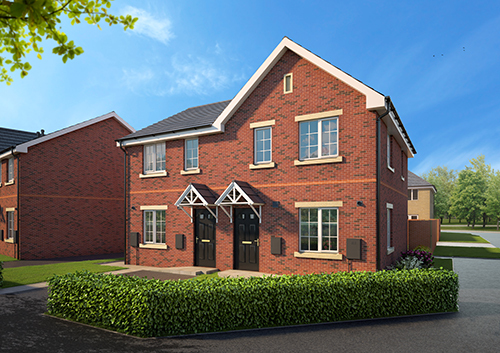 With 44 of the properties available through shared ownership, Riverside Home Ownership offers ftbs and other eligible purchasers the opportunity to purchase a home in this highly desirable part of the North West. Traditionally an area of high property values, ftbs in Cheshire have been increasingly priced out of the market. 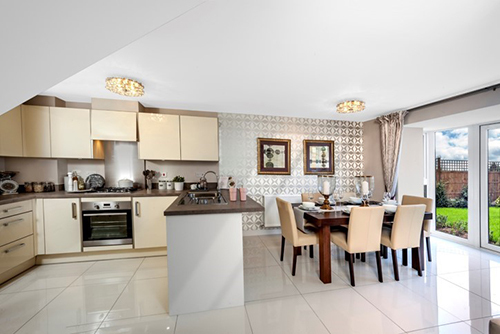 Purchasers at Eardley Park buy the share they can afford and pay a reduced monthly rent on the remainder, with the option to own outright in the future. 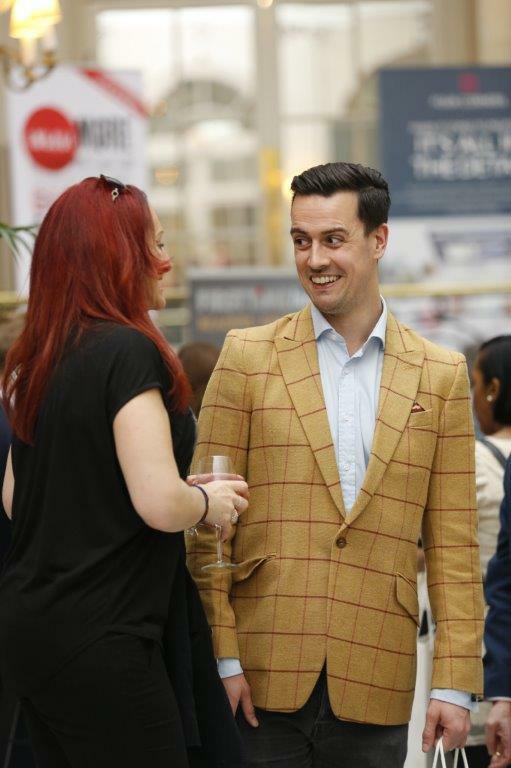 All properties include high-quality fixtures and finishes throughout, and buyers benefit from advice and support from RHO’s expert team throughout the whole process and beyond. 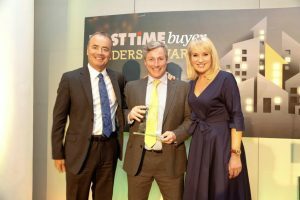 This brand-new award category for 2017 is for the best development of any size in the South of England (for the purposes of this category – below Birmingham). 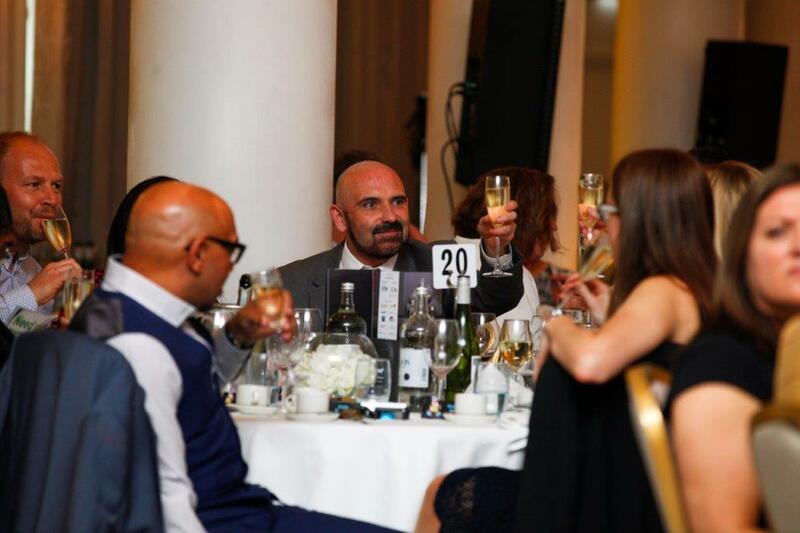 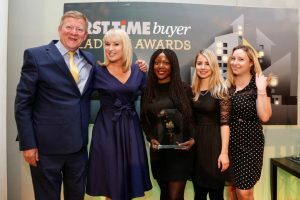 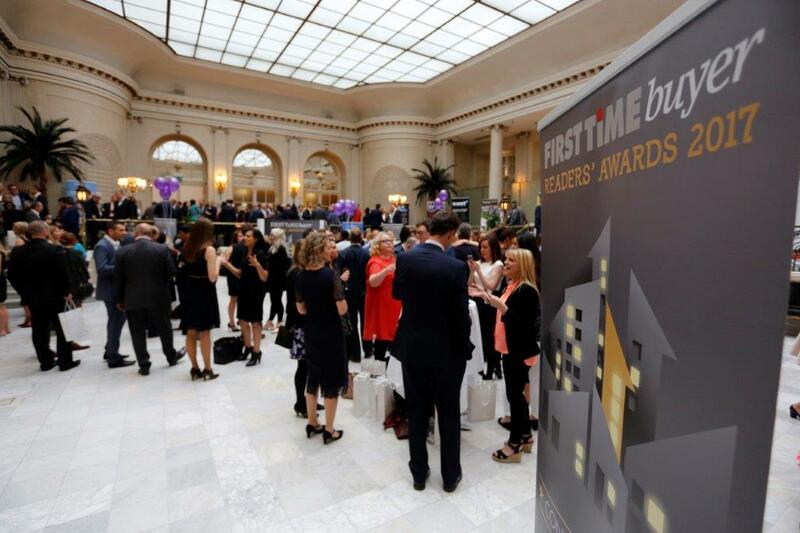 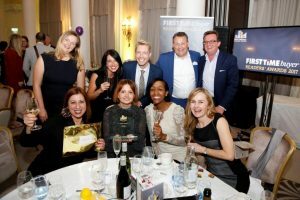 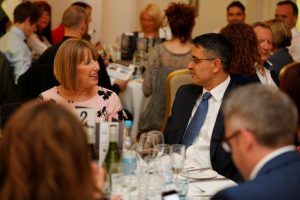 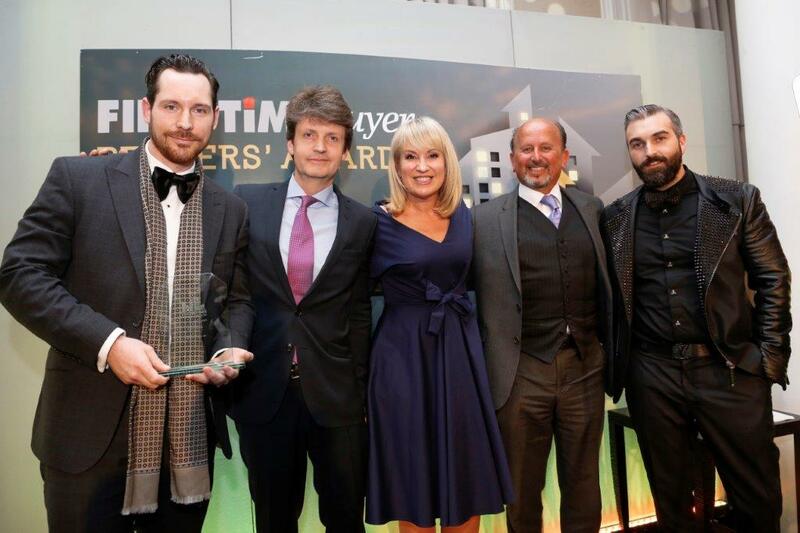 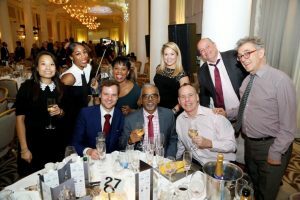 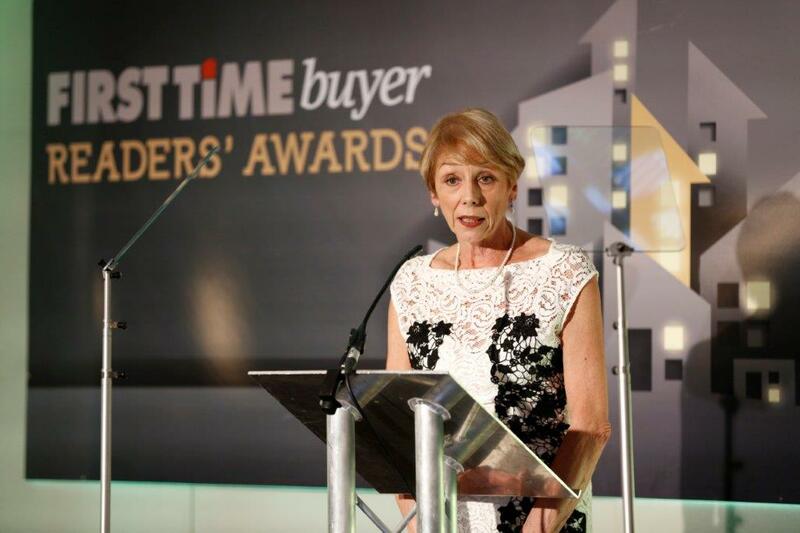 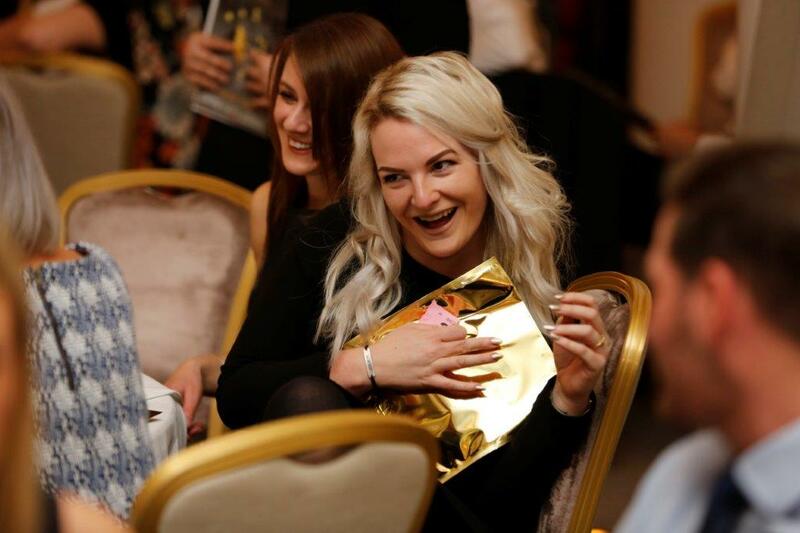 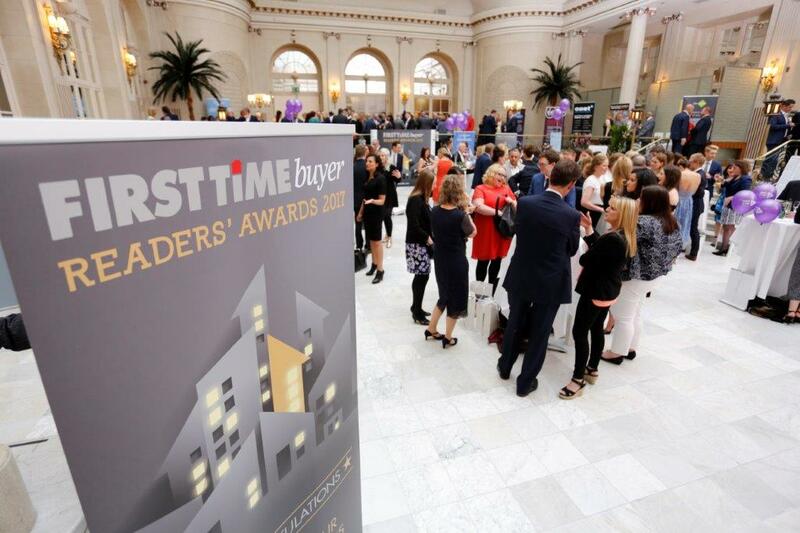 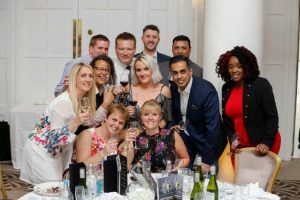 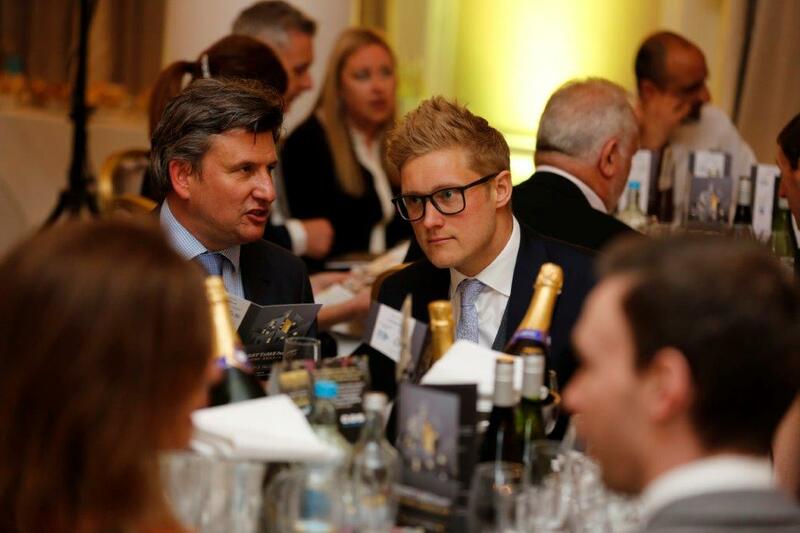 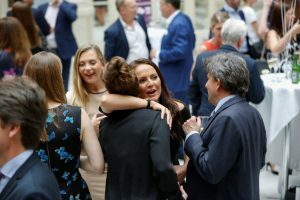 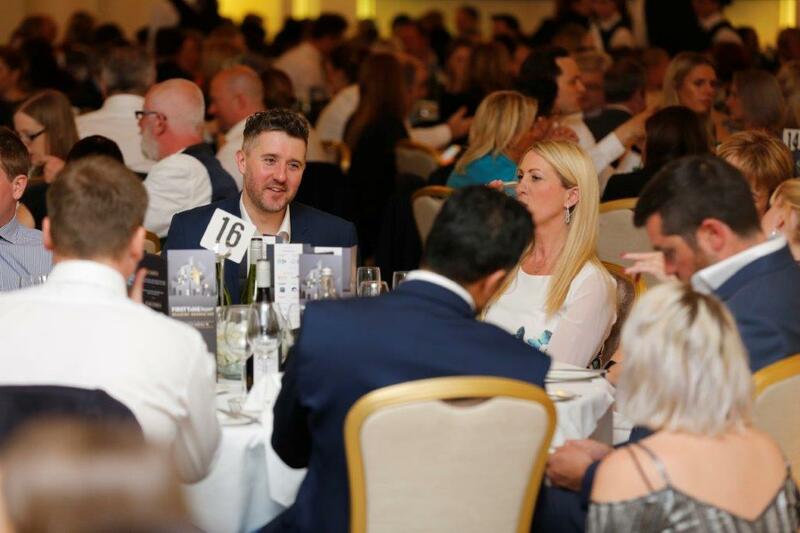 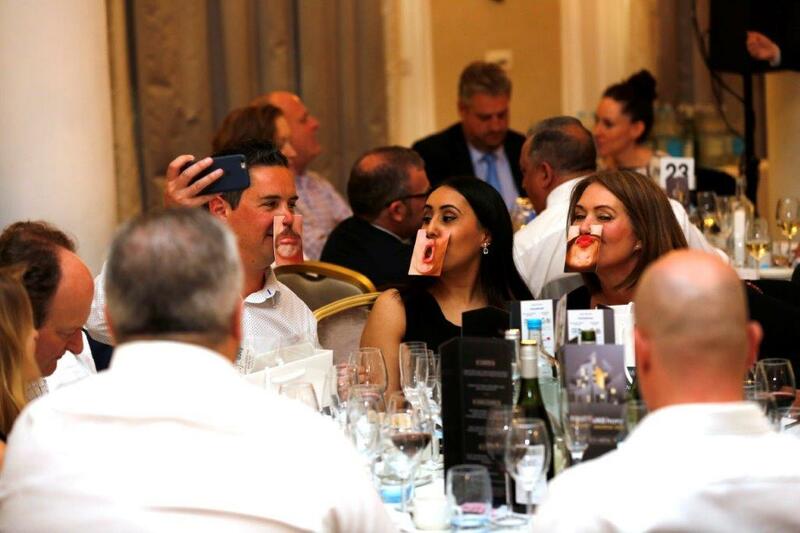 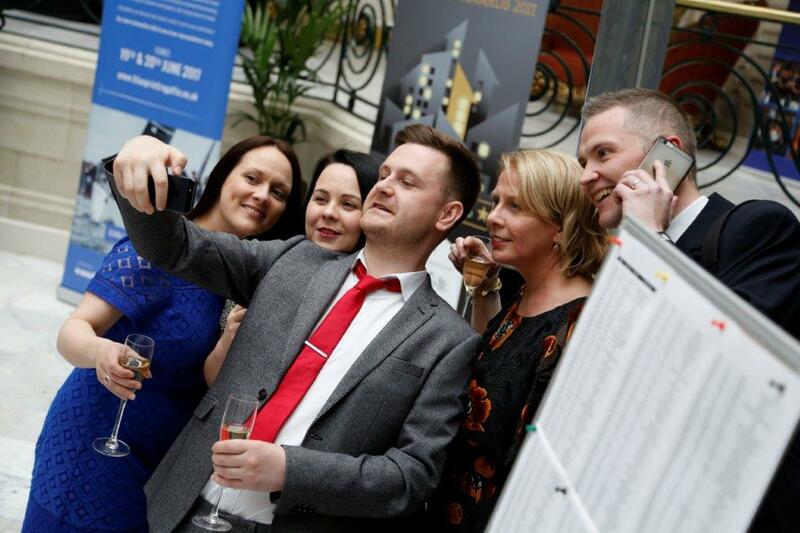 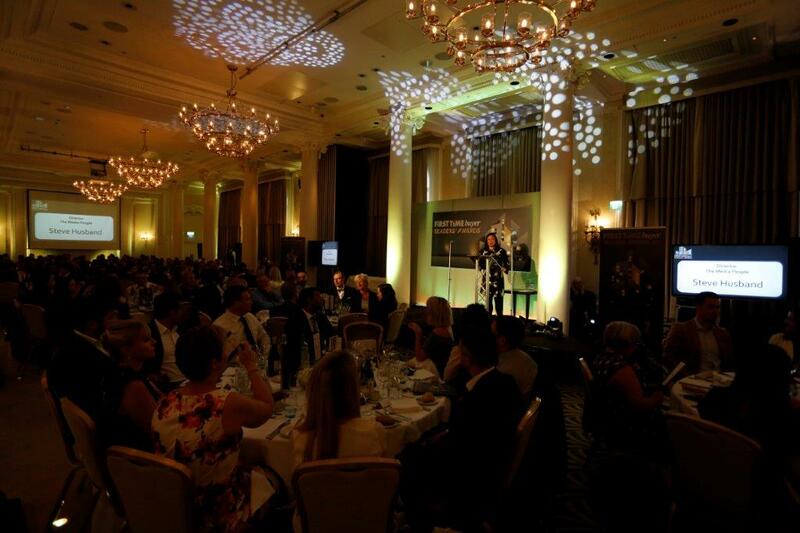 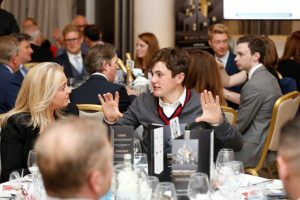 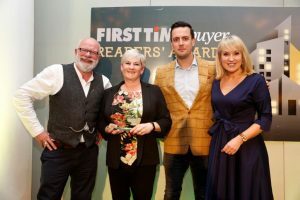 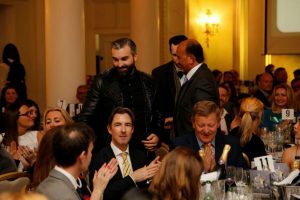 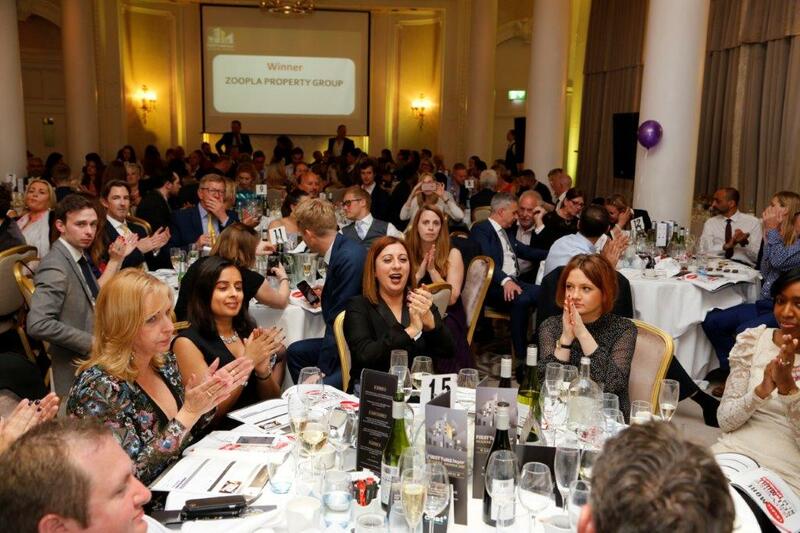 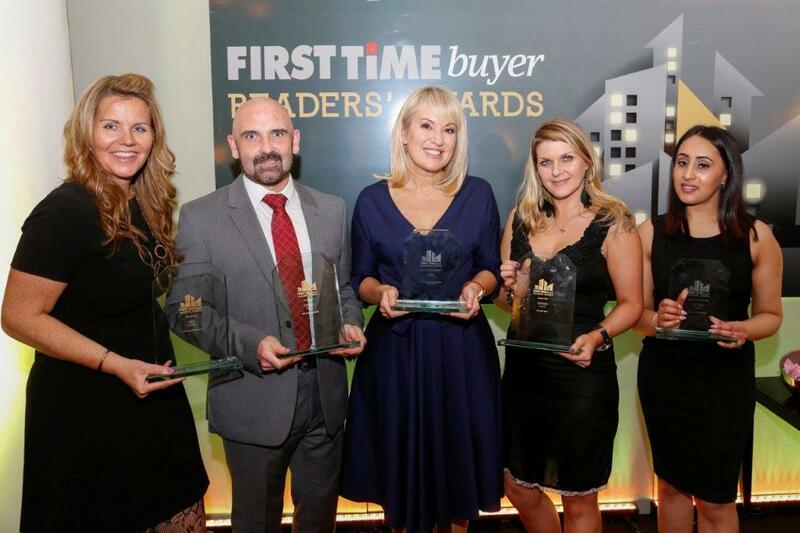 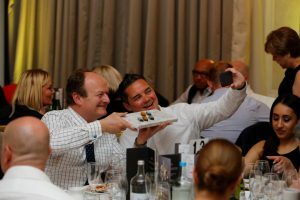 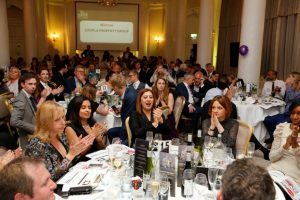 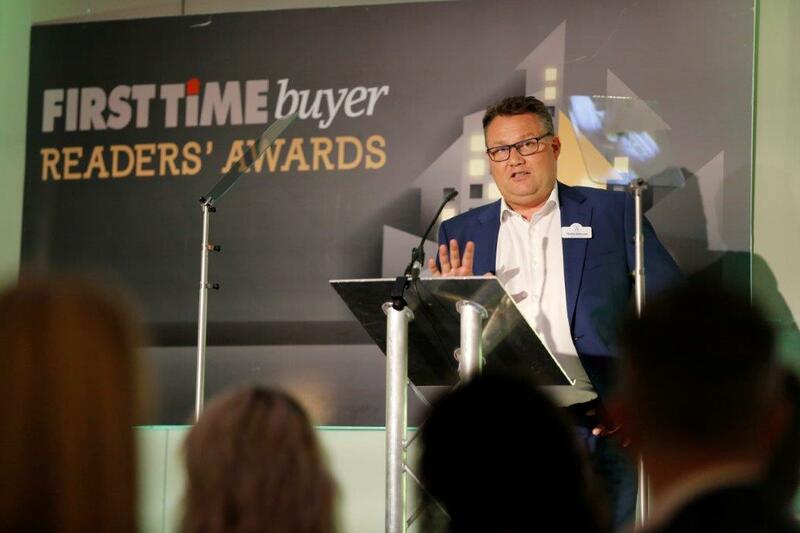 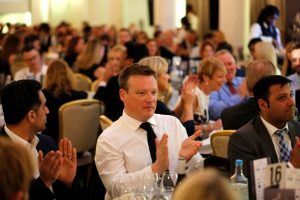 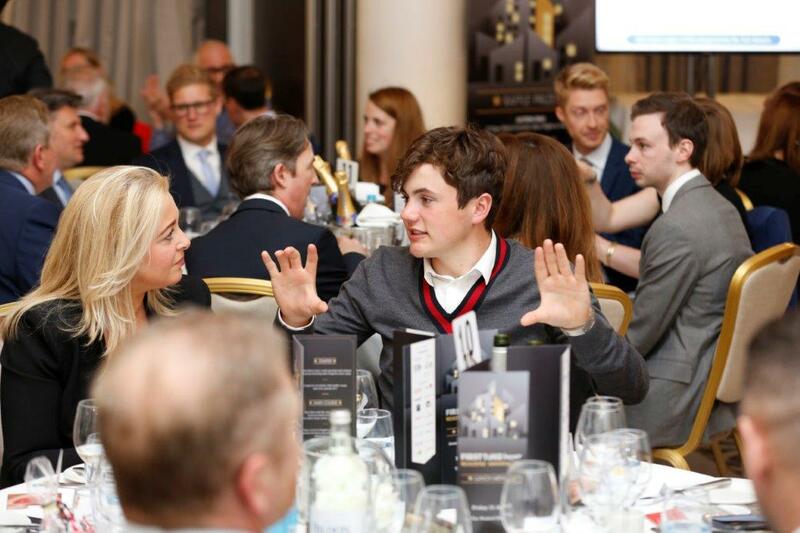 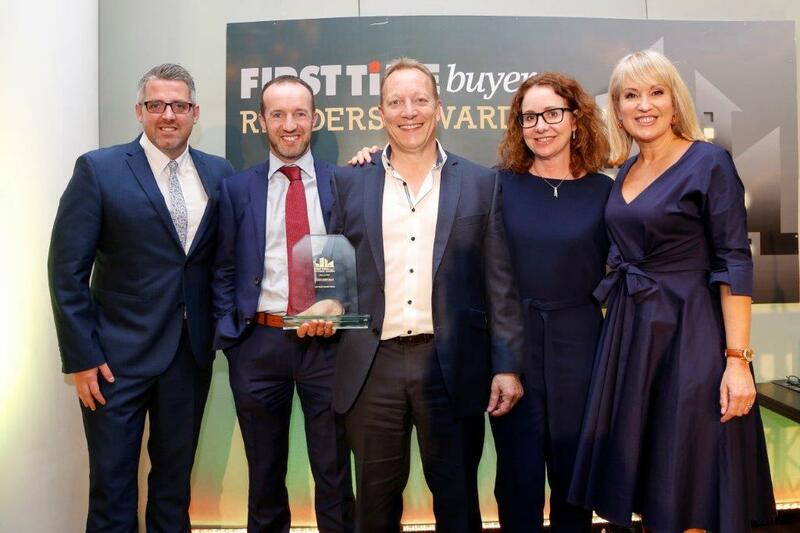 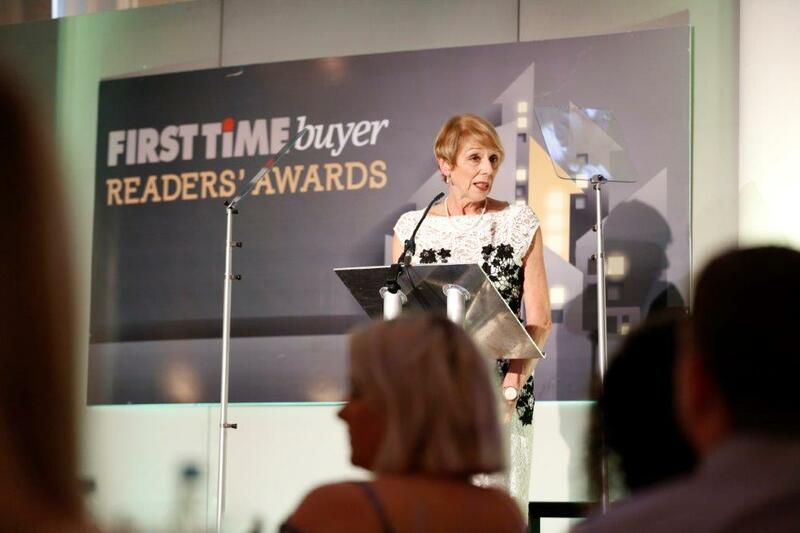 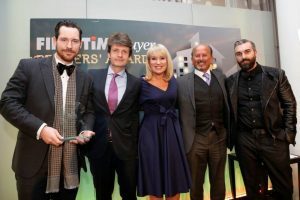 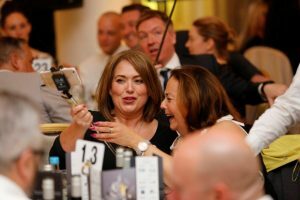 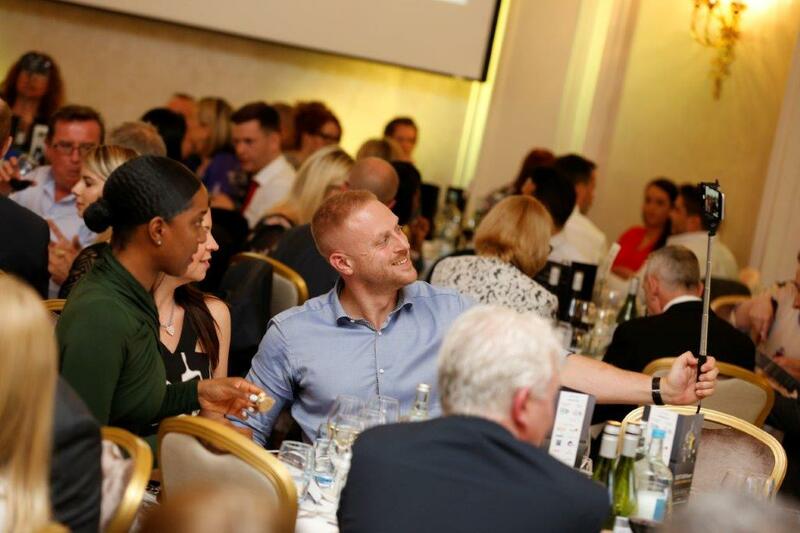 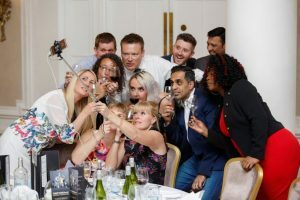 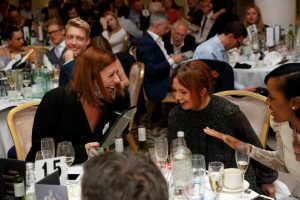 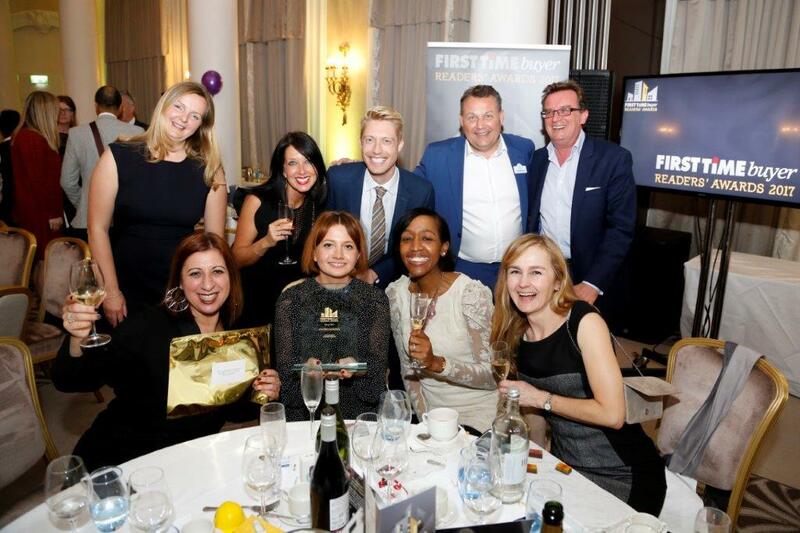 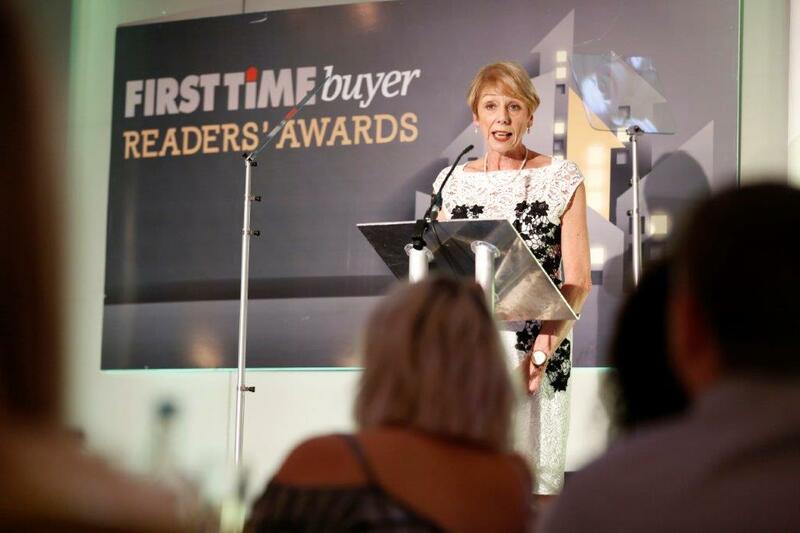 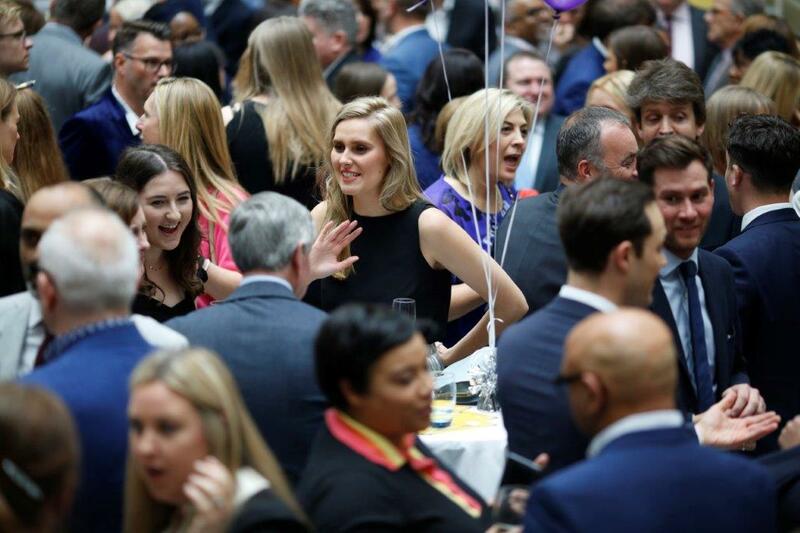 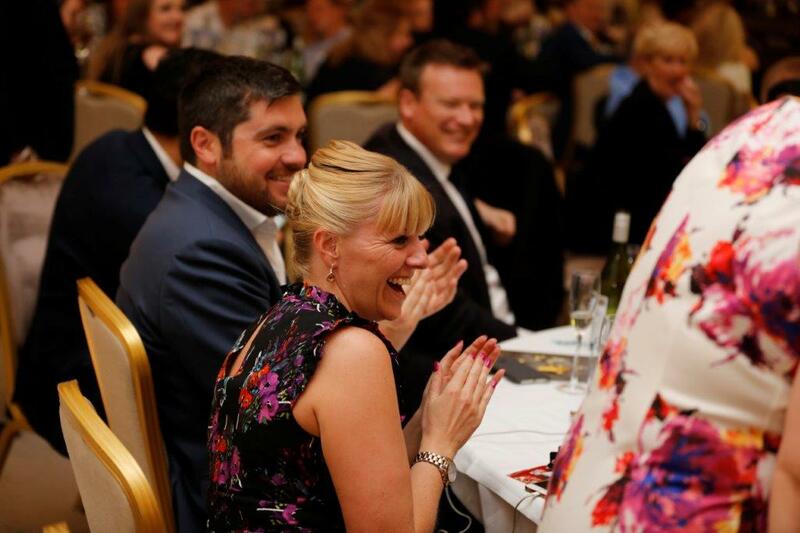 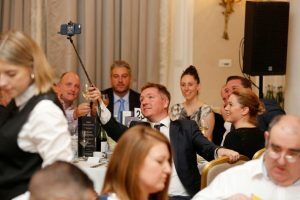 A highly competitive market place where the construction of new homes is increasing, this award recognises an exceptional range of new homes that stands out from the crowd whilst remaining accessible to first time buyers. 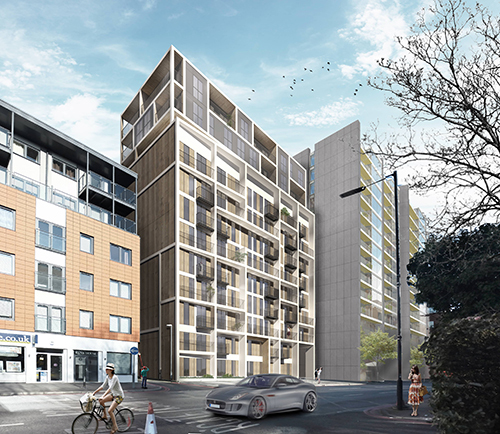 The Featherstone is a £32 million urban development in central London, comprising 65 properties, including 46% affordable homes for ftbs, which exceeds normal planning requirements. 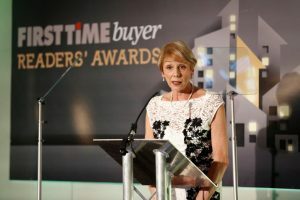 Southern Housing Group, one of the largest housing associations in southeast England, have commissioned and will be managing the unique collection of one, two, three and four bedroom apartments and duplexes, set across 20 affordable and 35 private sale homes. The Featherstone was developed without government funding, therefore the sale of the open market homes are essential to providing cross-subsidy funding for affordable homes. 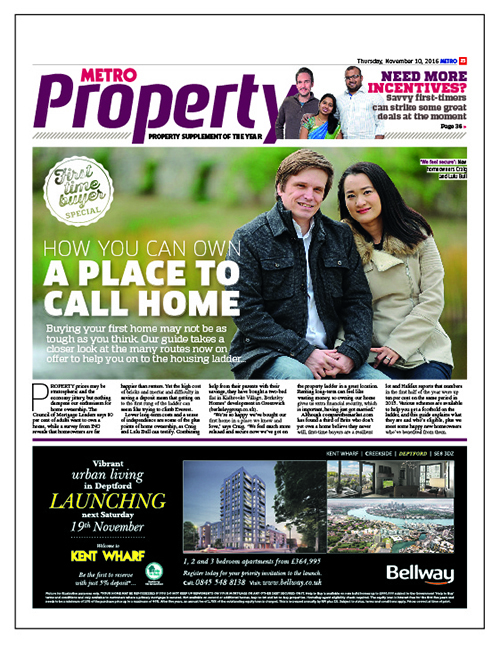 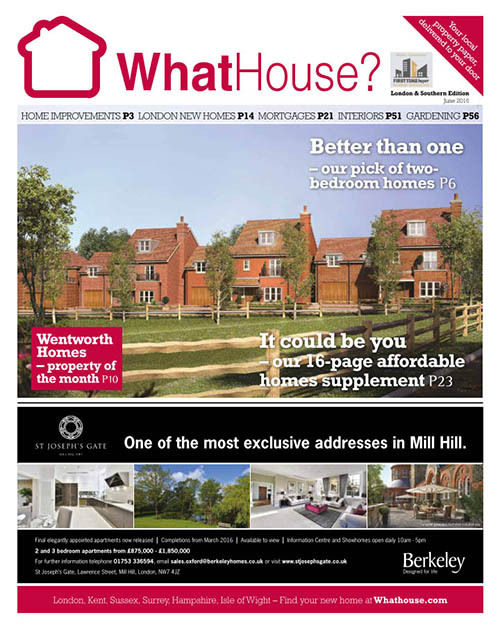 Southern Housing Group are confident the range of property sizes and tenure will encourage a real mix of residents. 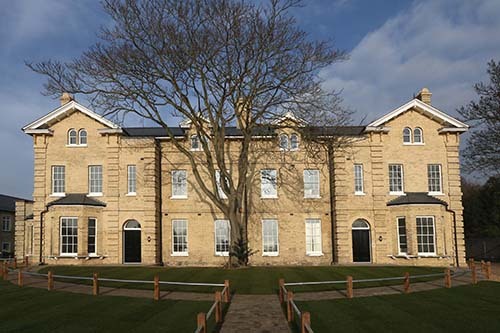 Rembrandt House in Watford is a unique, historic property of a quality rarely available to ftbs. 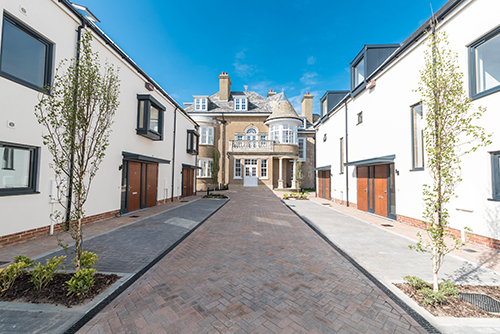 It has been created from a landmark listed building, with a beautiful Edwardian façade, on a 3.4-acre site. 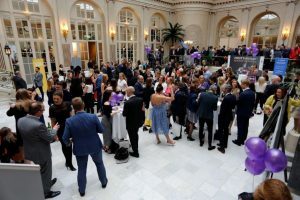 Henley have transformed the high-ceilinged and light-flooded interior into 43 one, two and three bedroom apartments, some with mezzanine levels, while restoring the 120m-long neo-classical exterior. 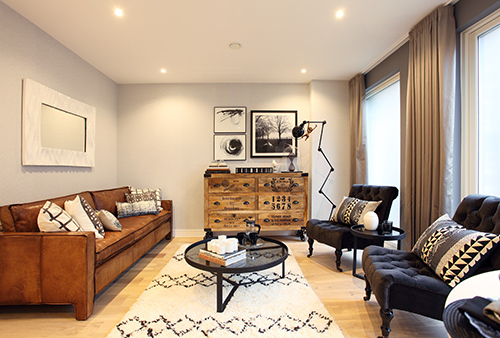 Careful thought was given to maximising space and making a feature of the huge windows, whilst retaining energy efficiency. 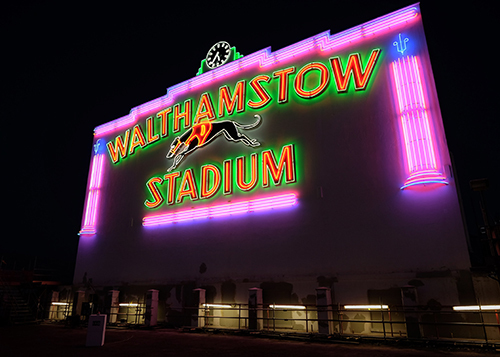 Ample parking and transport links allow easy connections. 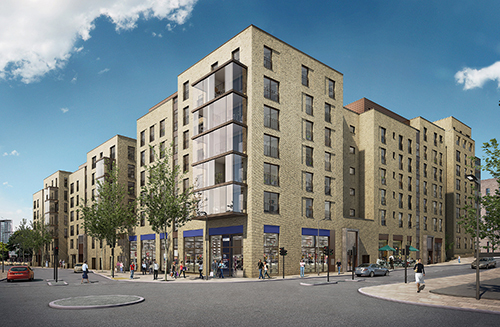 Thirty apartments were for private sale averaging £477 per sqft (with only a handful remaining) and 13 are available via Origin Housing Association. 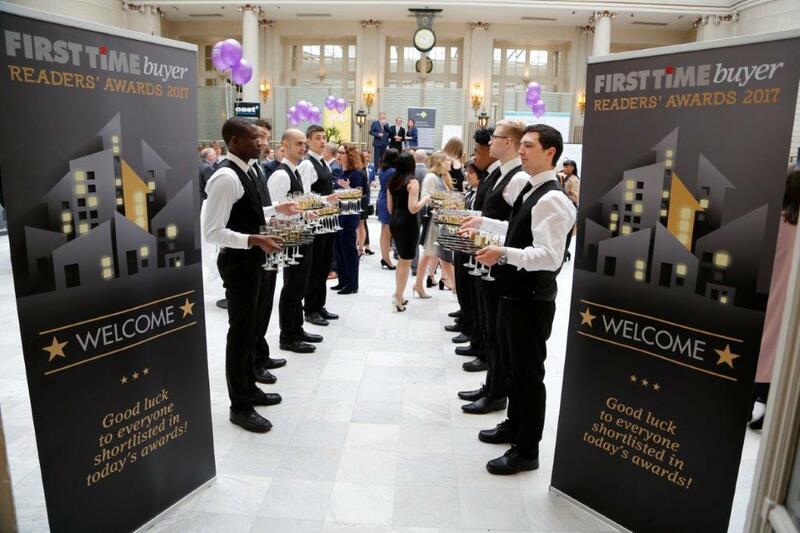 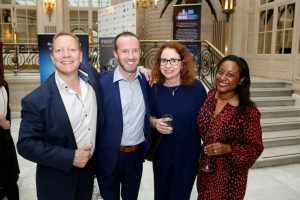 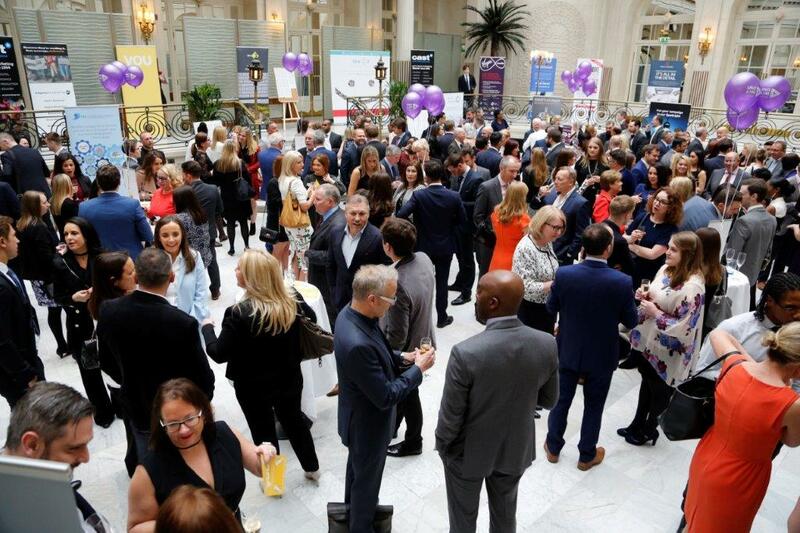 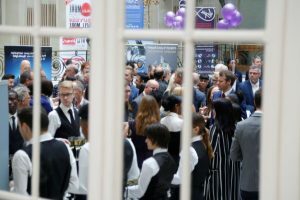 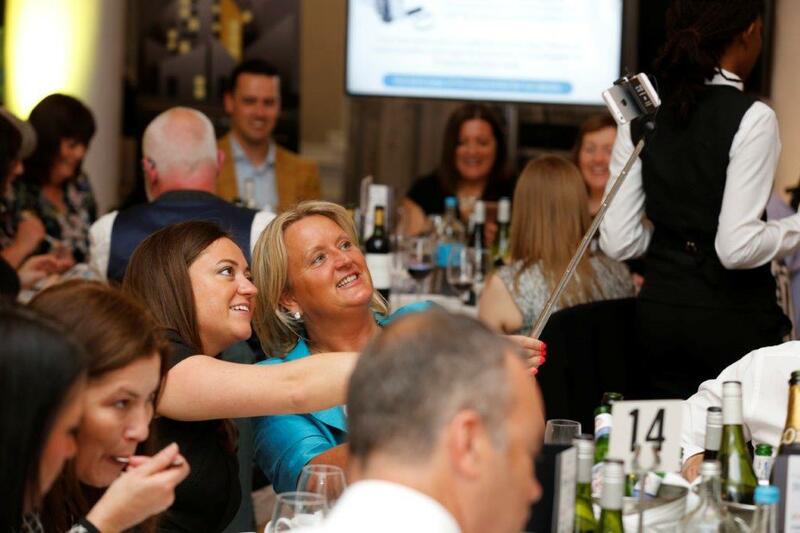 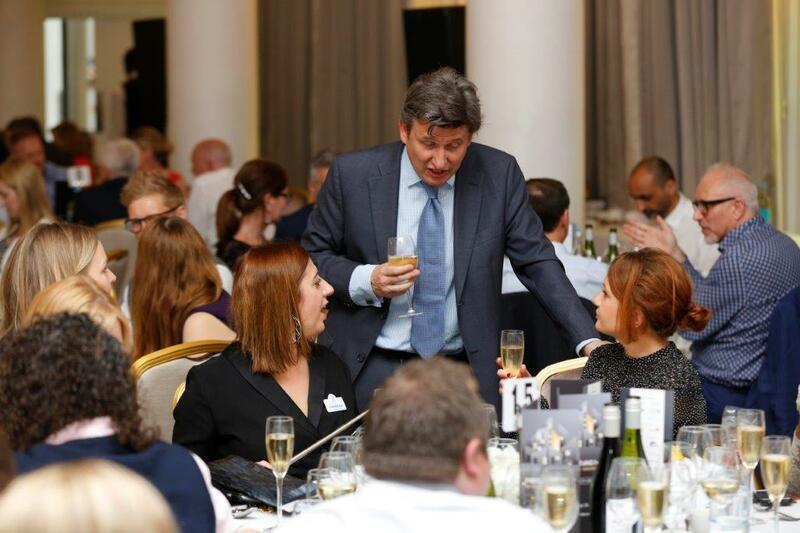 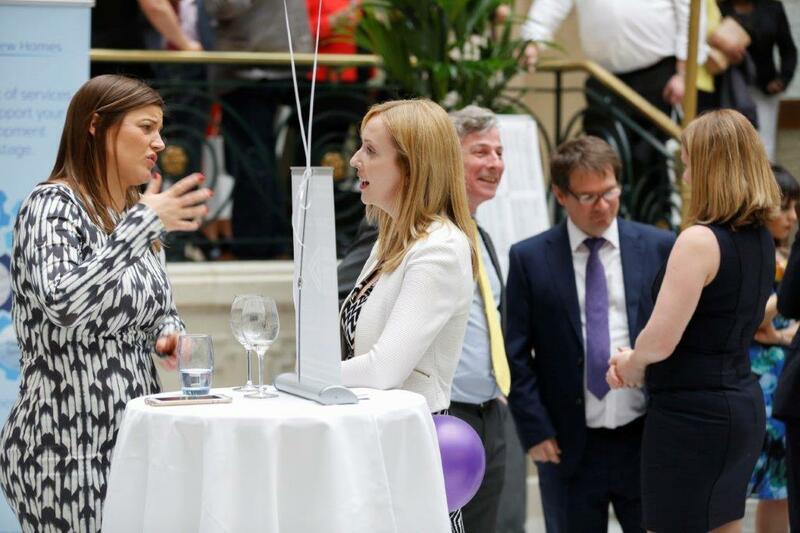 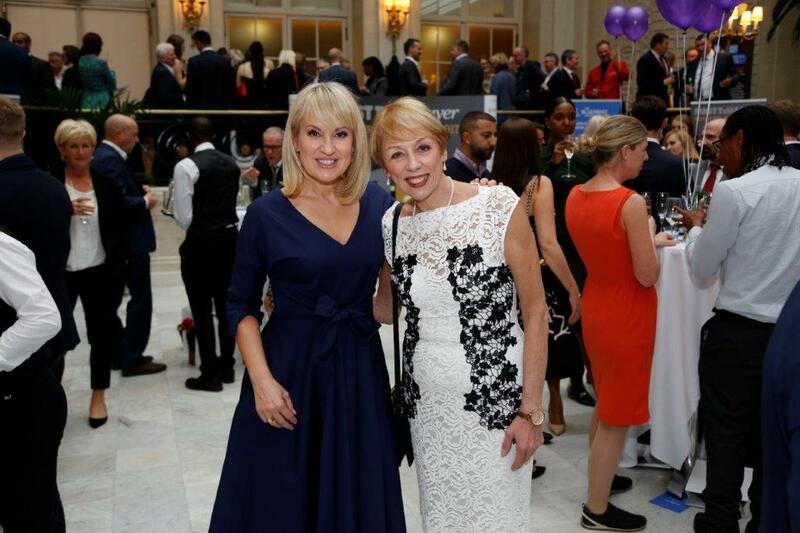 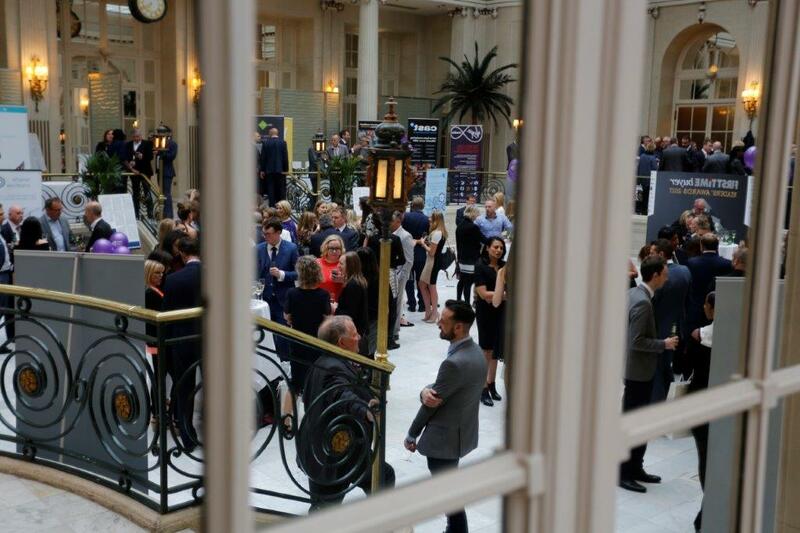 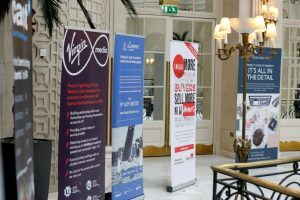 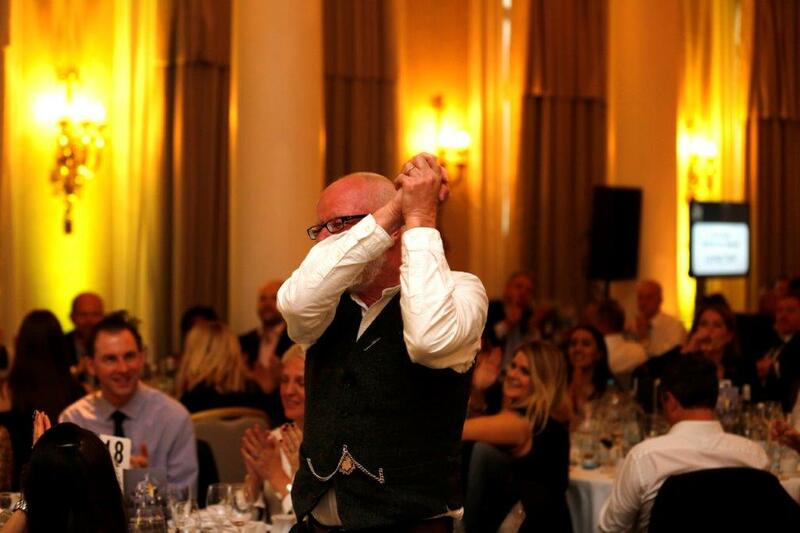 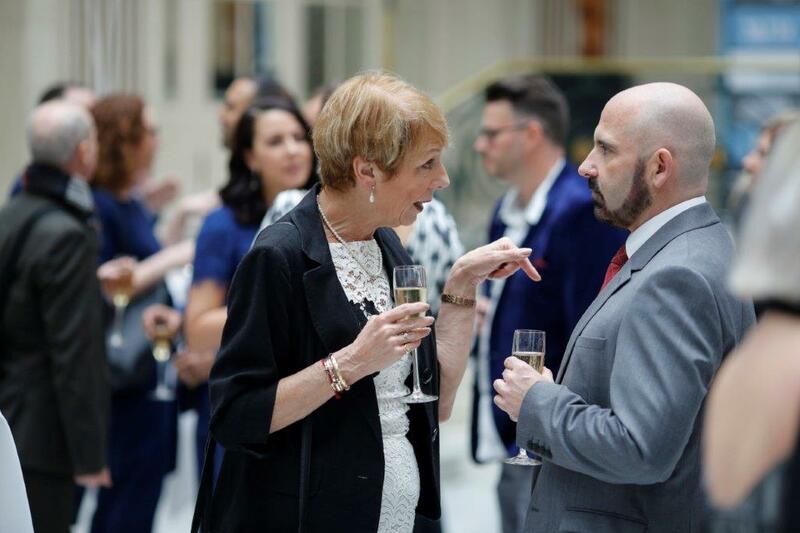 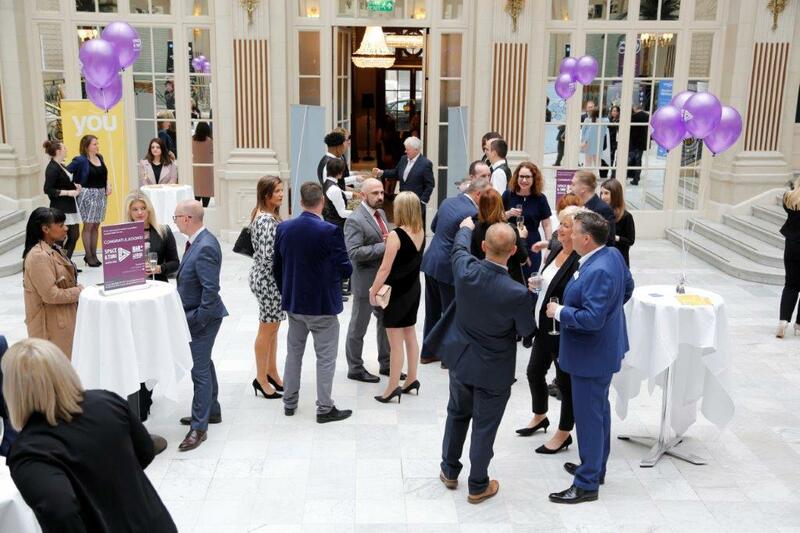 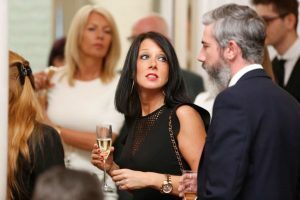 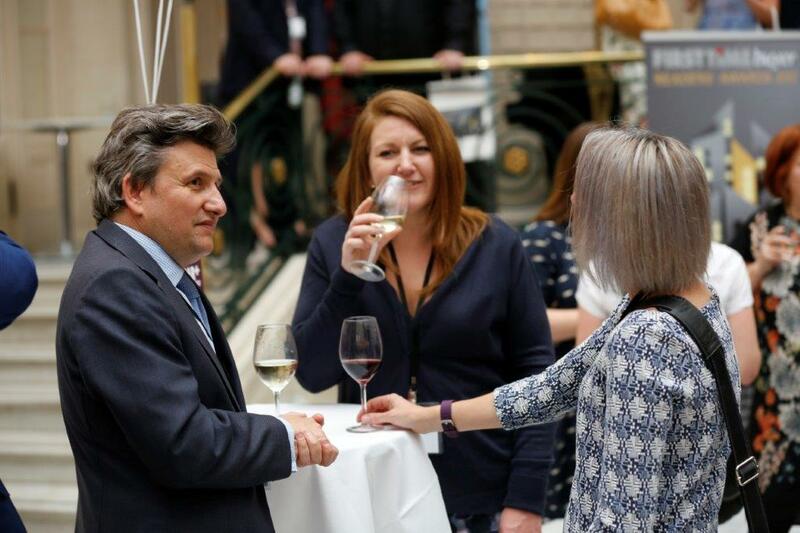 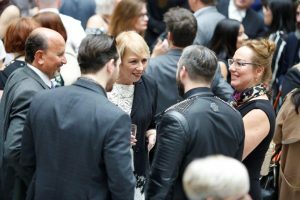 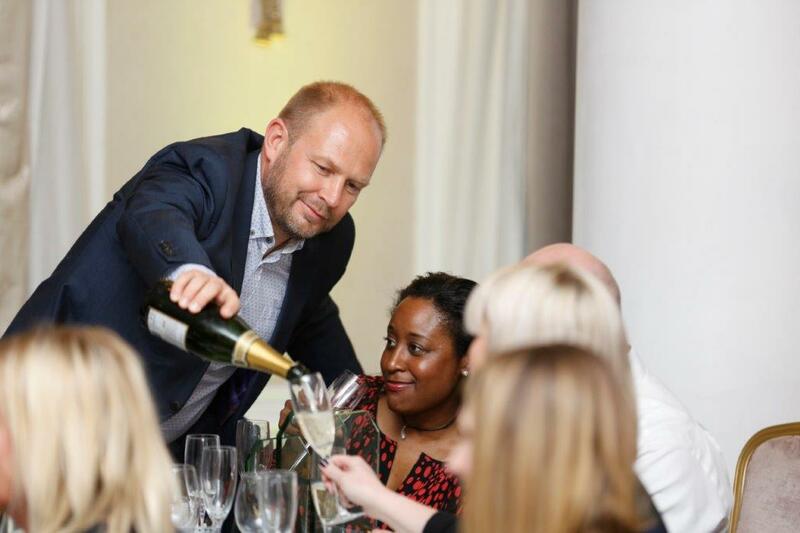 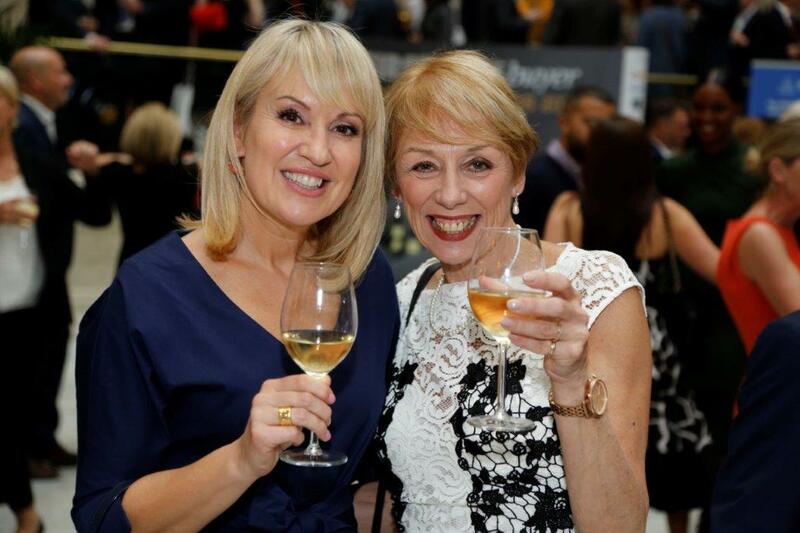 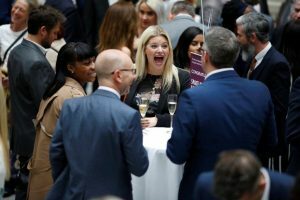 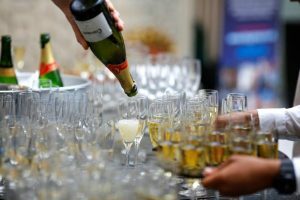 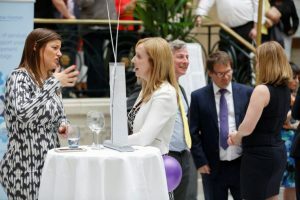 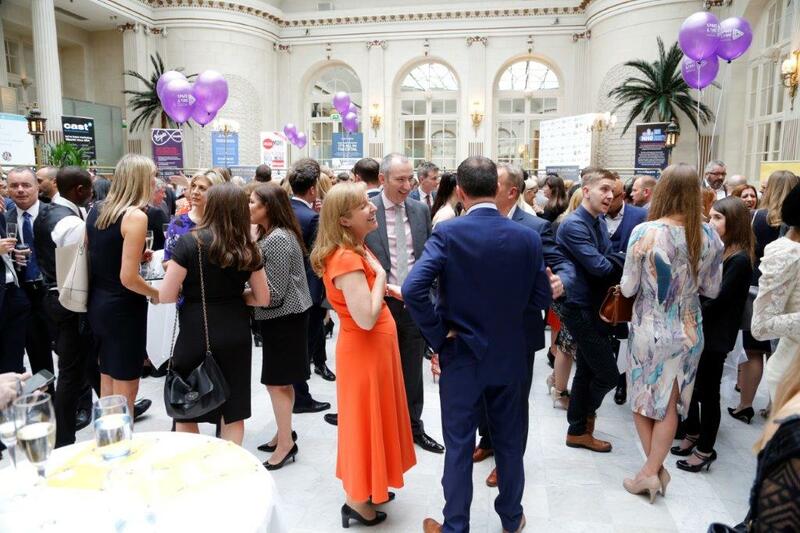 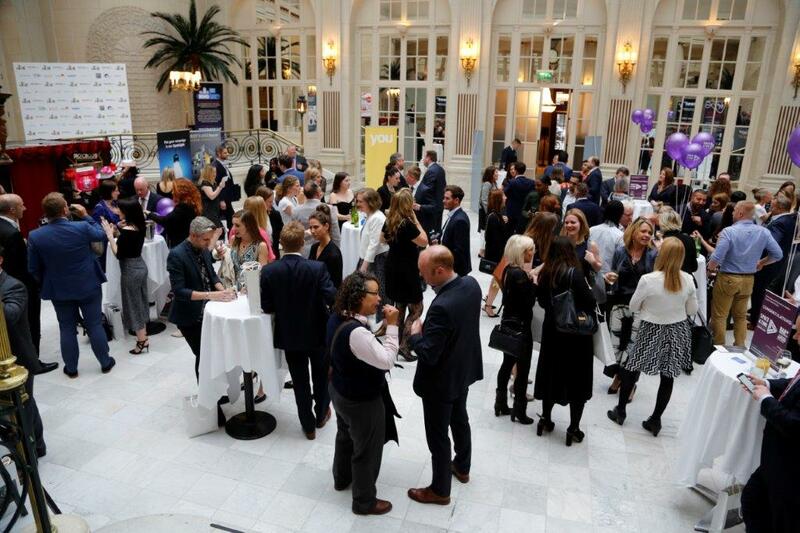 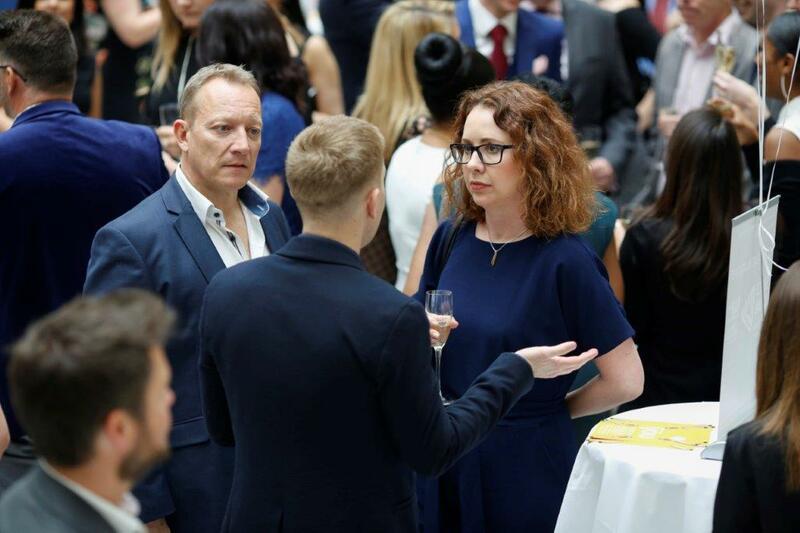 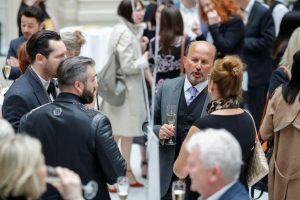 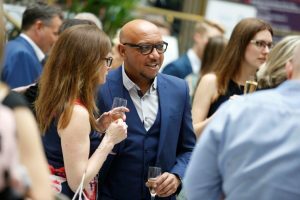 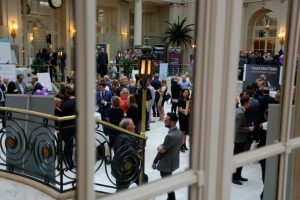 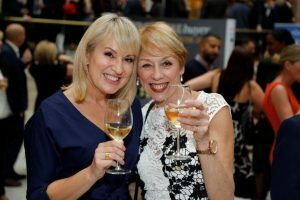 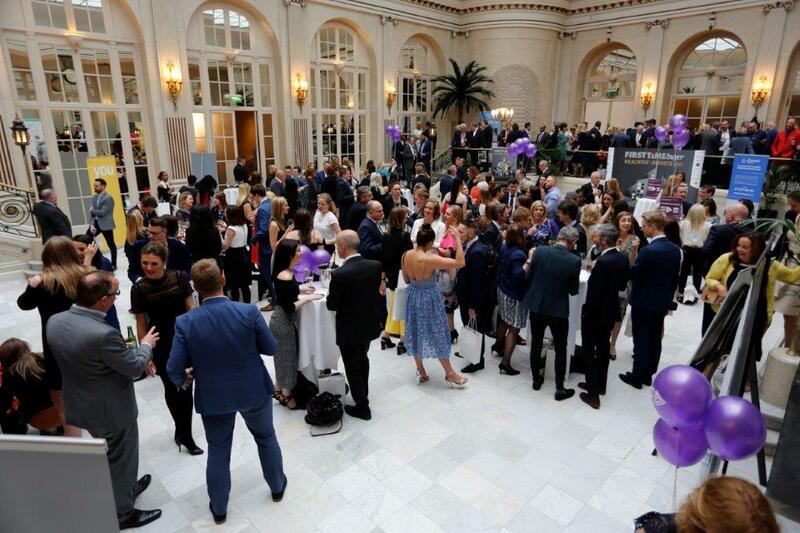 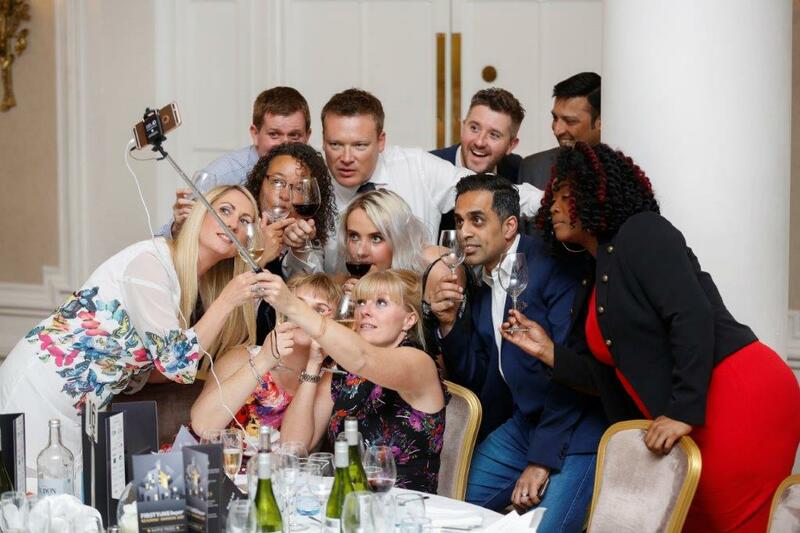 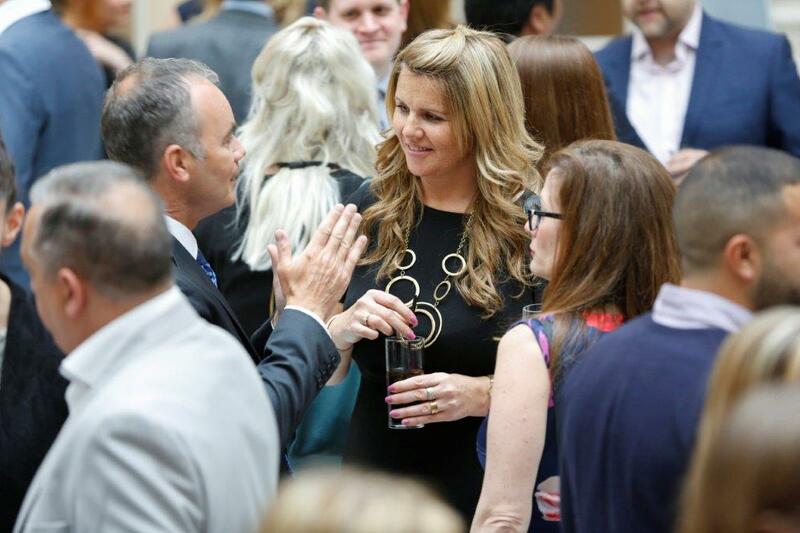 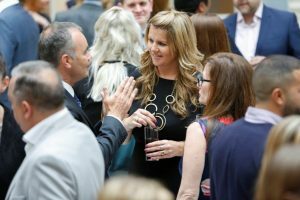 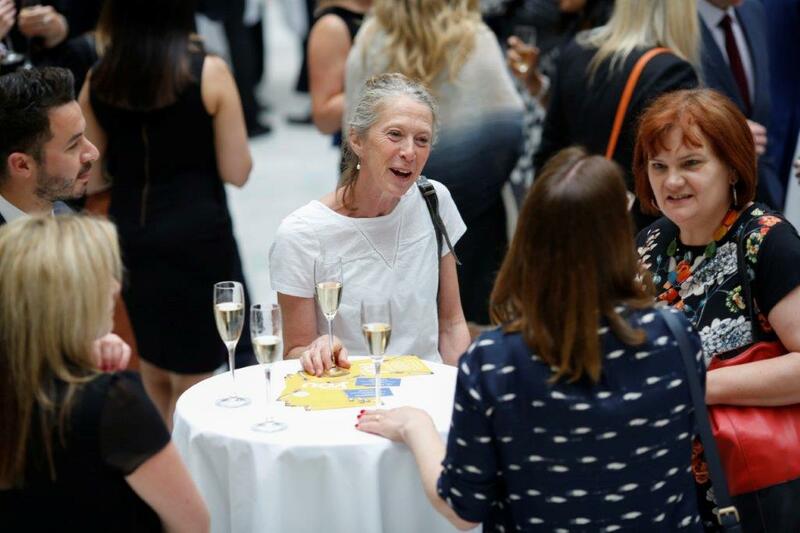 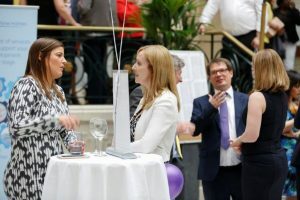 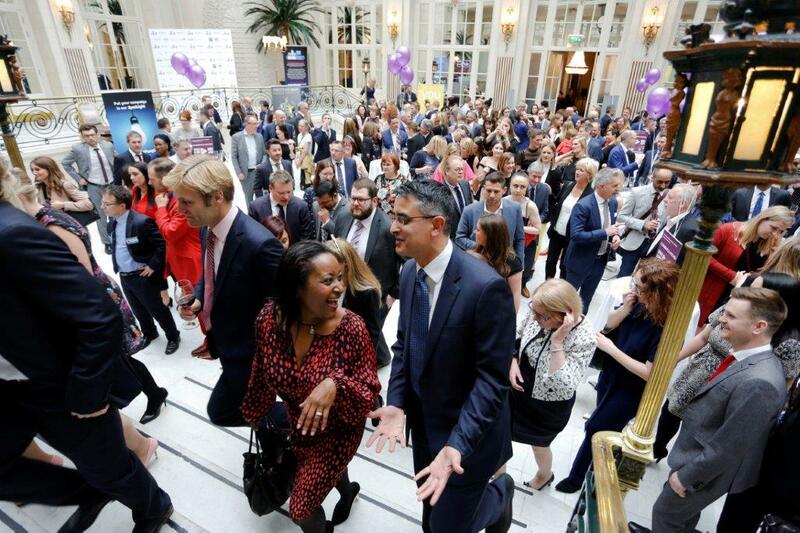 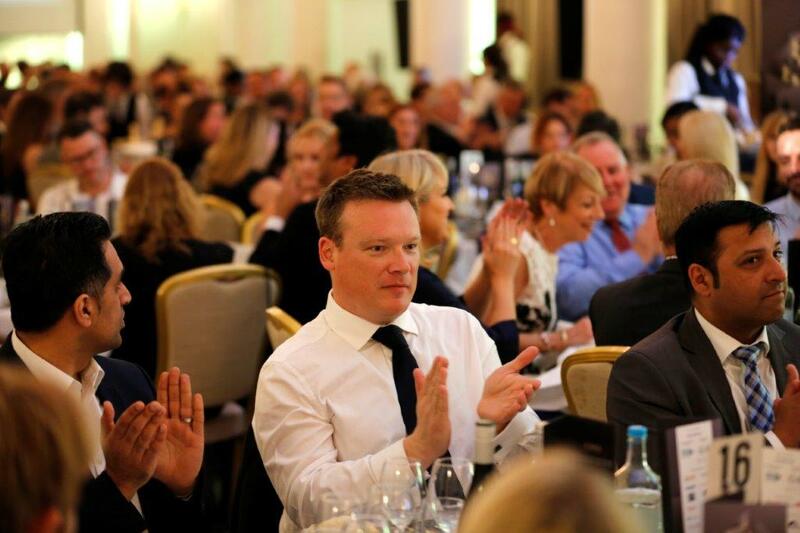 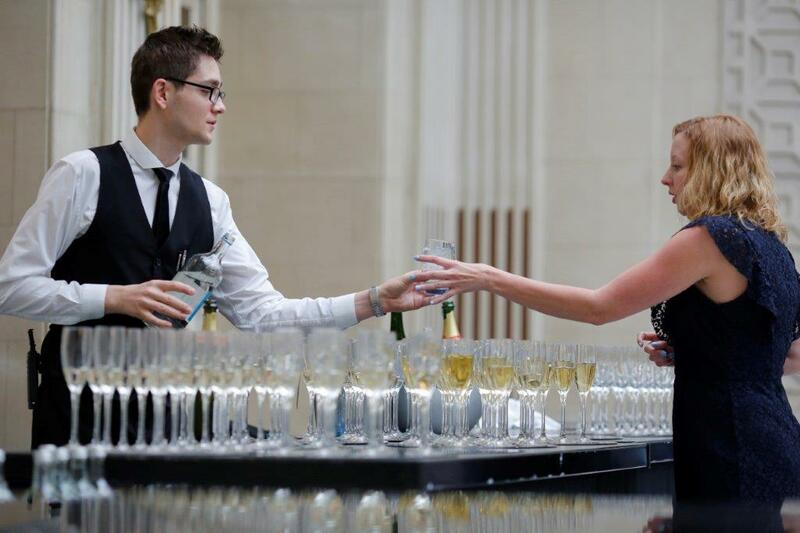 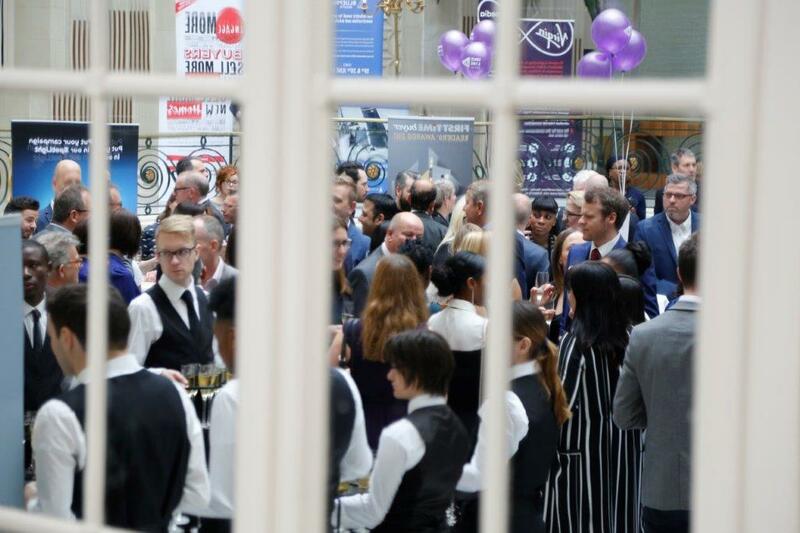 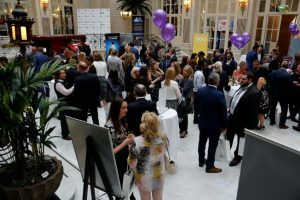 The Signature Living Group is one of the UK’s fastest growing property developers, specialising in long-term and short-term accommodation solutions, residential and hotels. 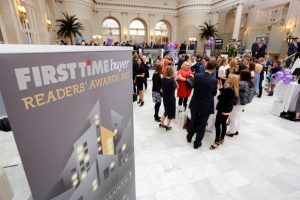 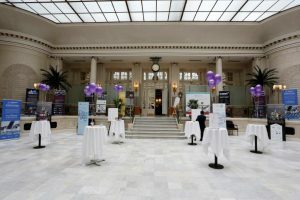 Headquartered in Liverpool, the company is regarded as a serious leader in the redevelopment of ‘forgotten’ buildings, for which it has received major acclaim. 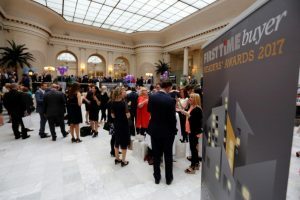 The redevelopment of Daniel House, – a former office block – into highly desirable residential apartments, and the transformation of Liverpool’s 60 Old Hall Street into first-class apartment living suited to ftbs, are both staples of the Signature Group’s portfolio. 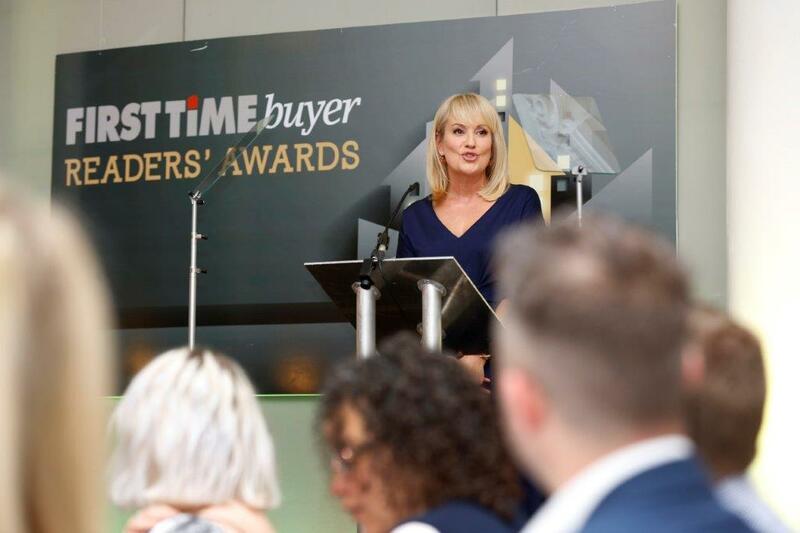 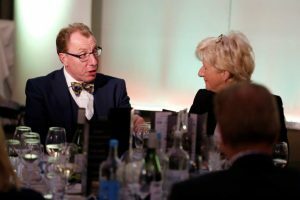 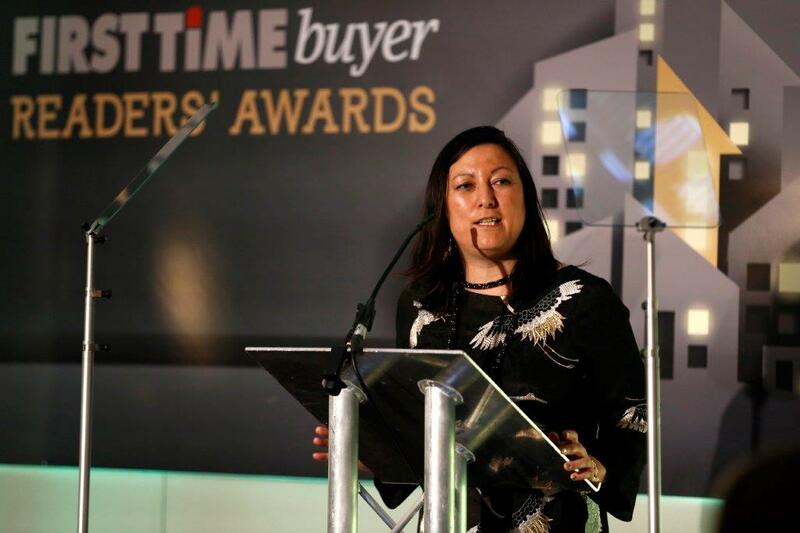 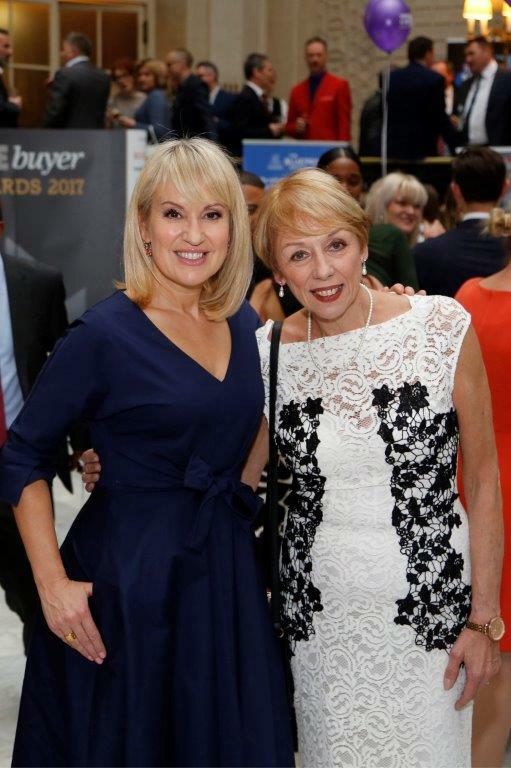 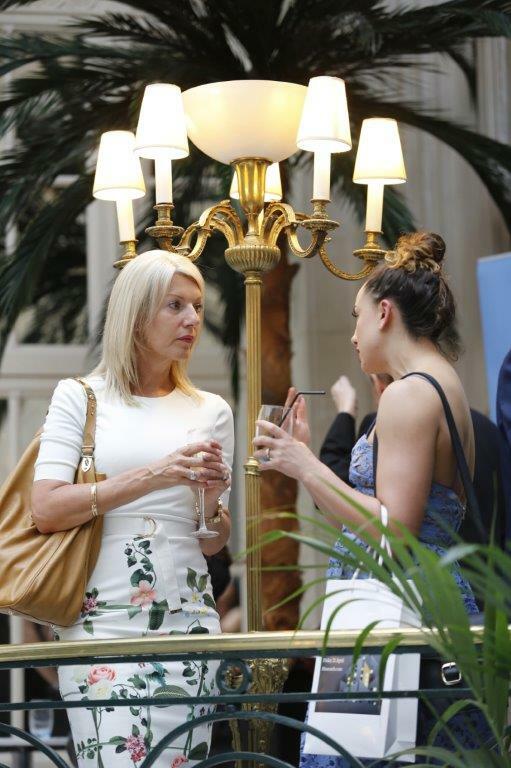 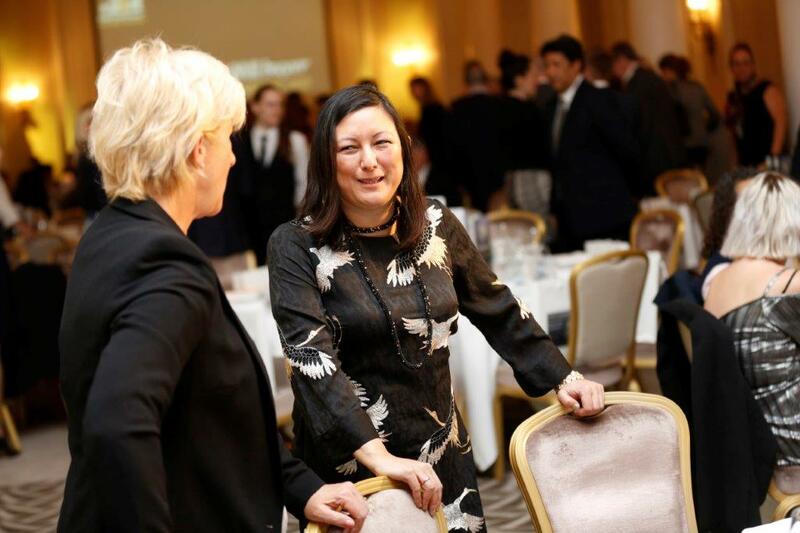 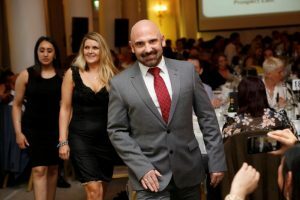 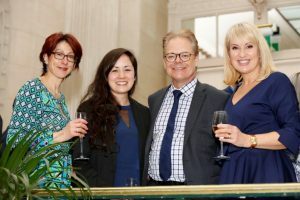 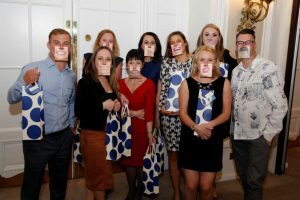 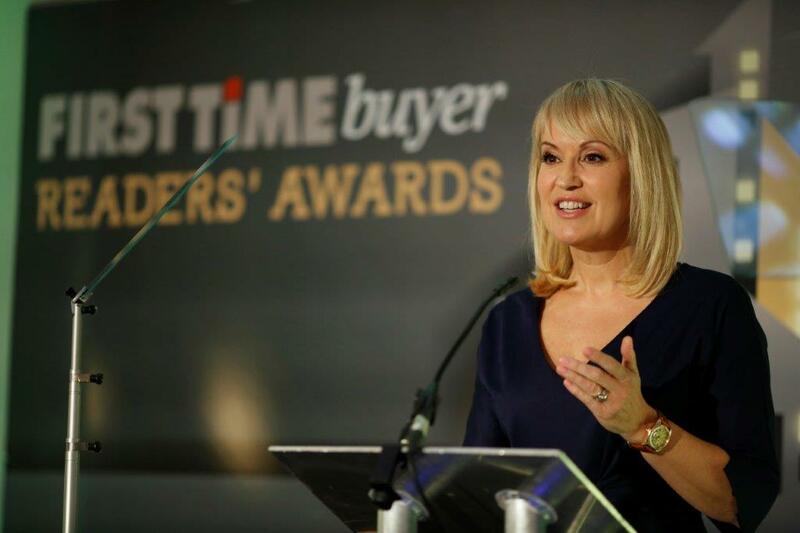 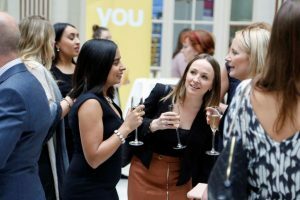 This year, Signature Living Group is set to embark on a greater expansion programme across the UK, with sites earmarked in Cardiff, Manchester, Newcastle and London. Barratt Homes is the UK’s leading housebuilder, playing a crucial role in the delivery of the shortfall of new homes needed. 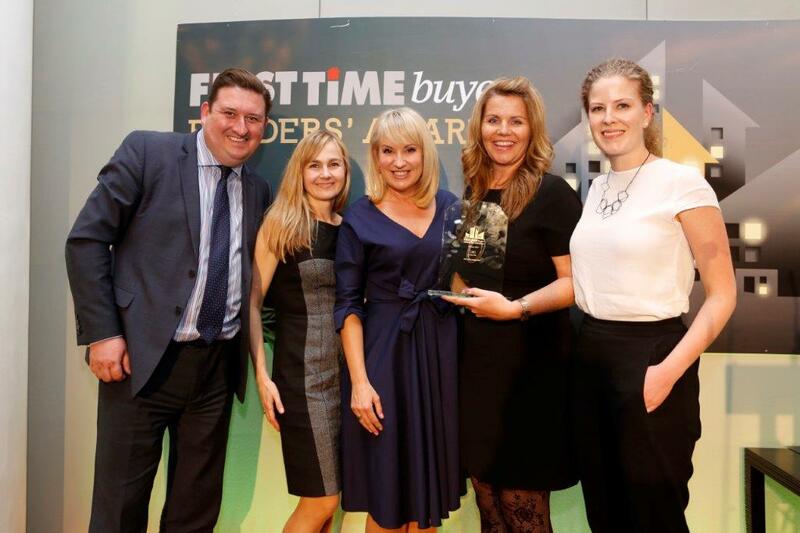 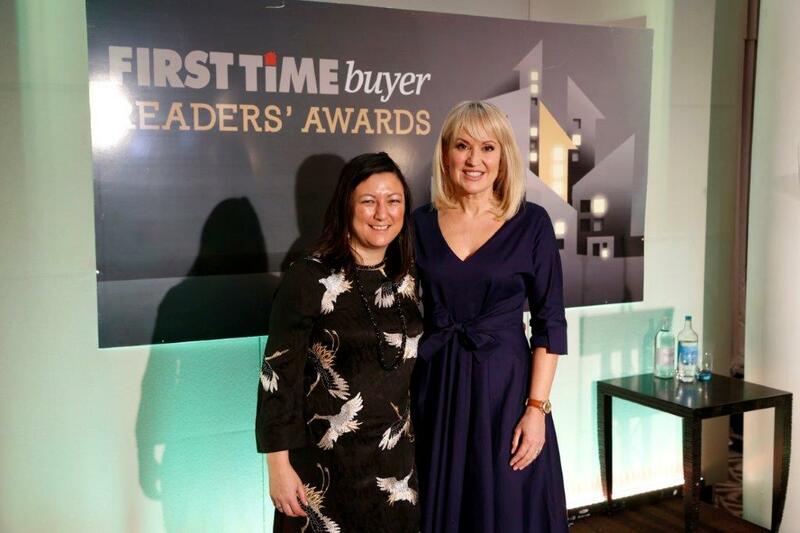 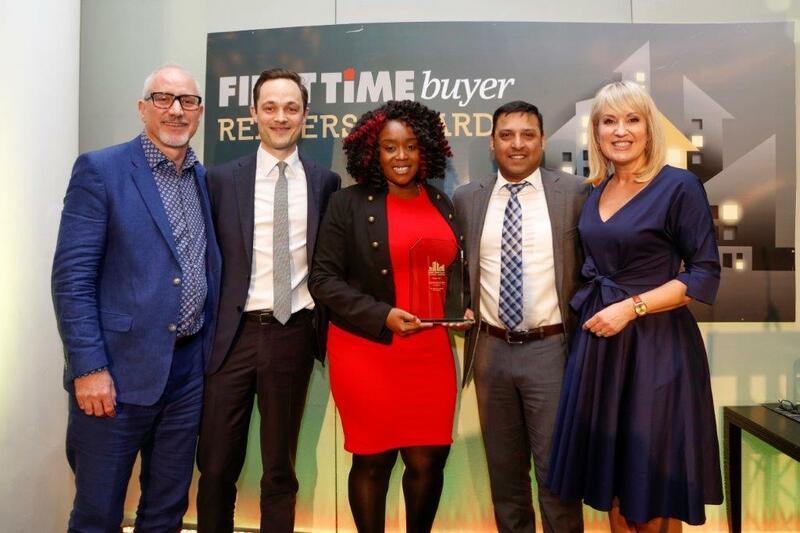 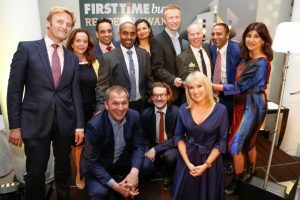 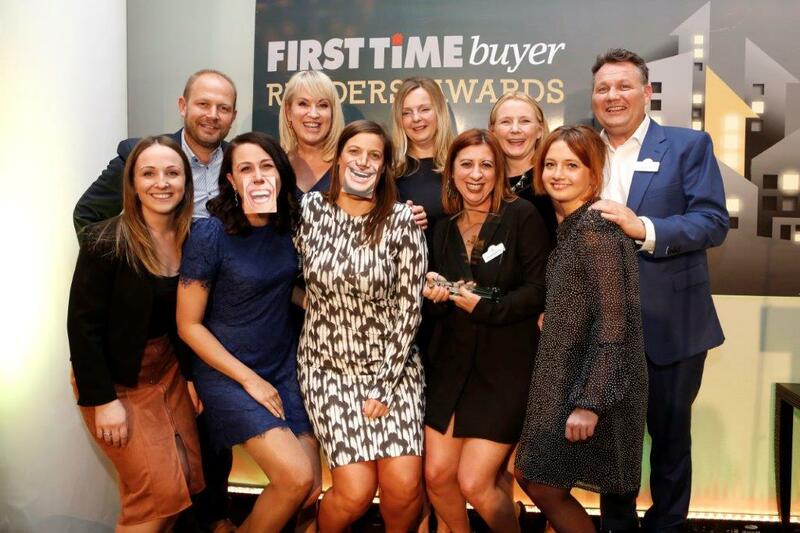 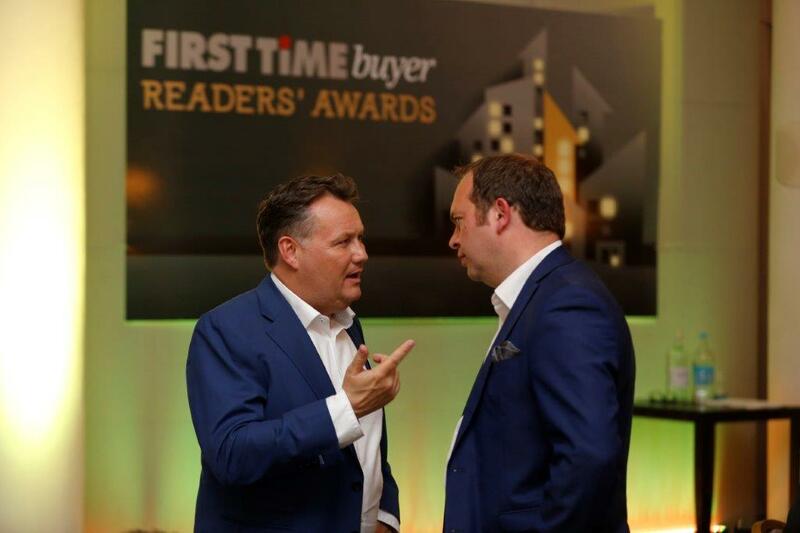 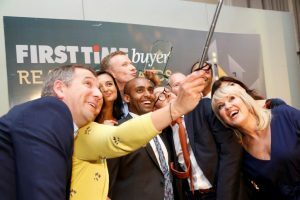 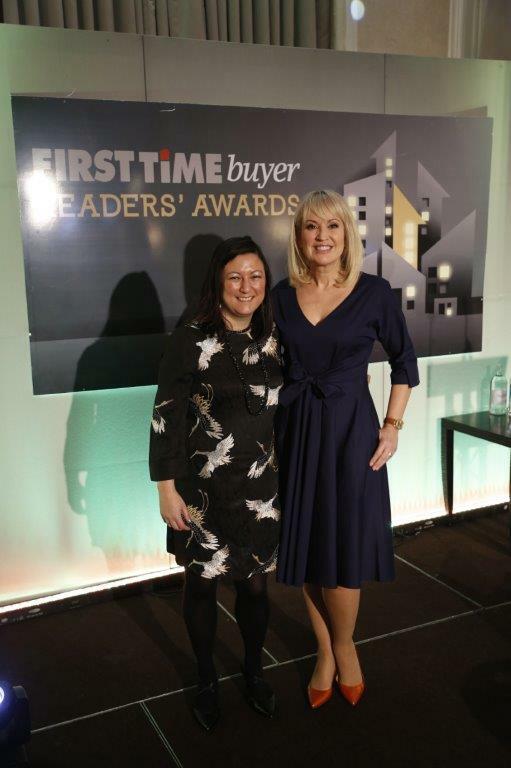 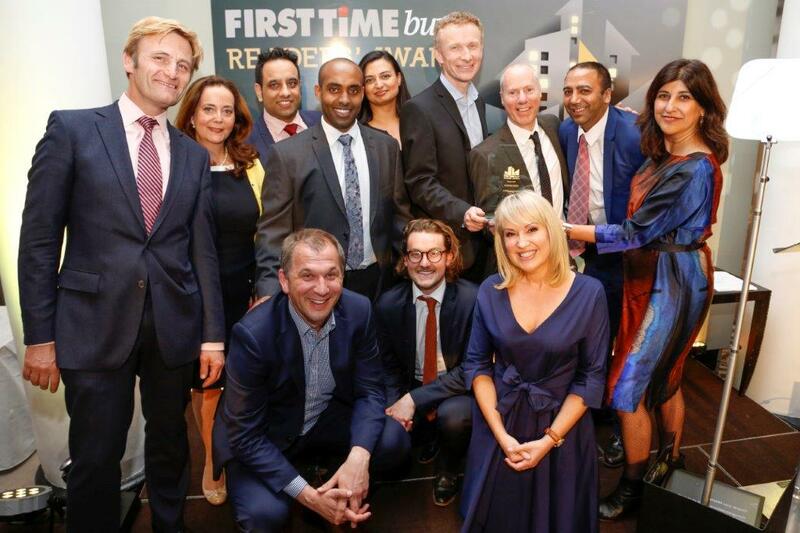 Taking its commitment to ftbs very seriously, last year Barratt sold around 40% of its new homes to first timers – always going the extra mile to provide a helping hand. Embracing schemes like Help to Buy, Barratt helps thousands of ftbs to buy quality properties in great locations. 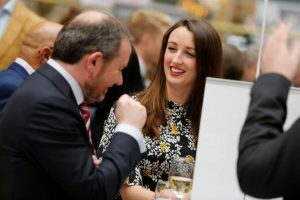 Continually evolving, developing and redesigning their new homes, and building for the future within vibrant communities, Barratt continues to lead the agenda for housebuilding. 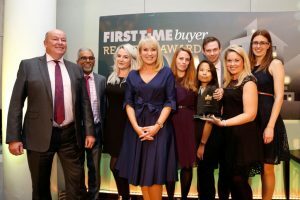 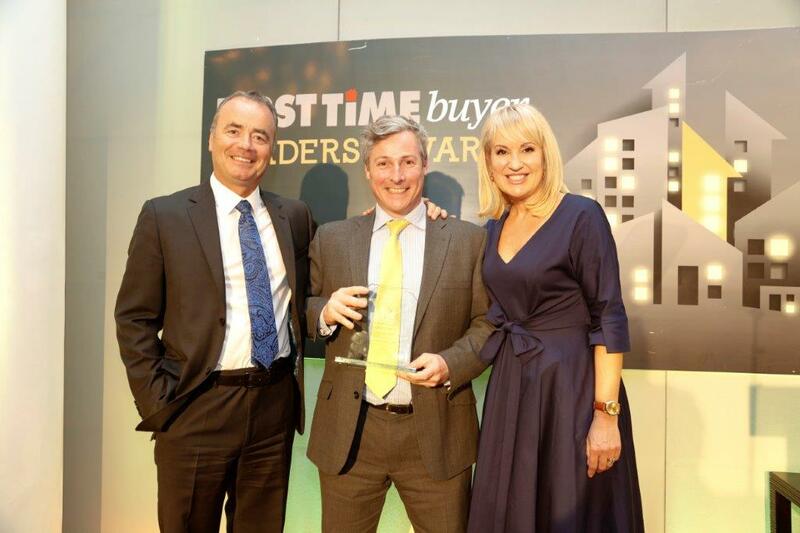 The only major national housebuilder to achieve a five-star status for the 7th year in a row for customer satisfaction, Barratt keeps its buyers’ needs at the heart of its business.